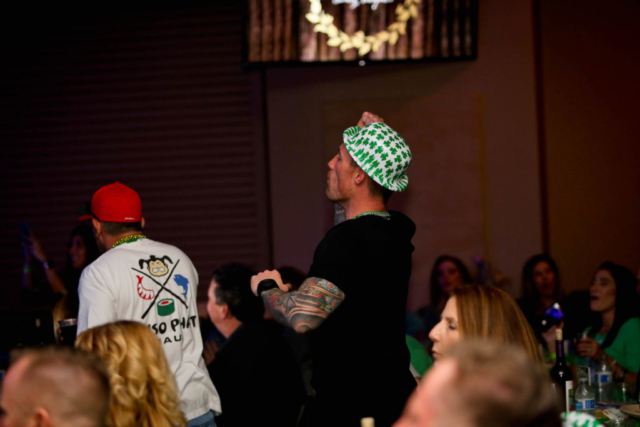 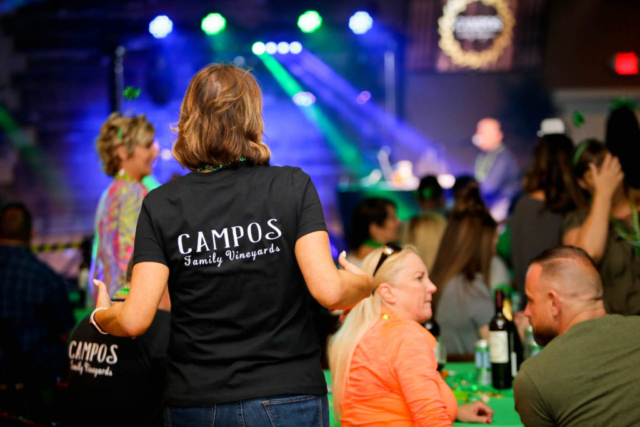 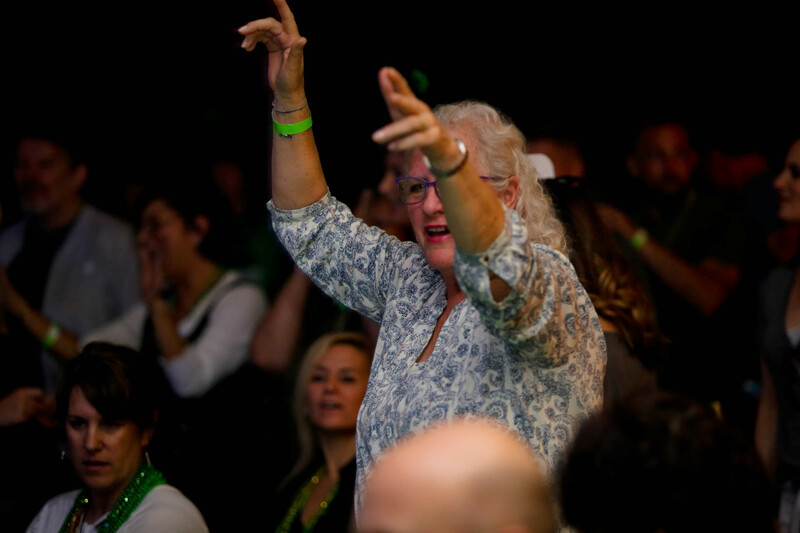 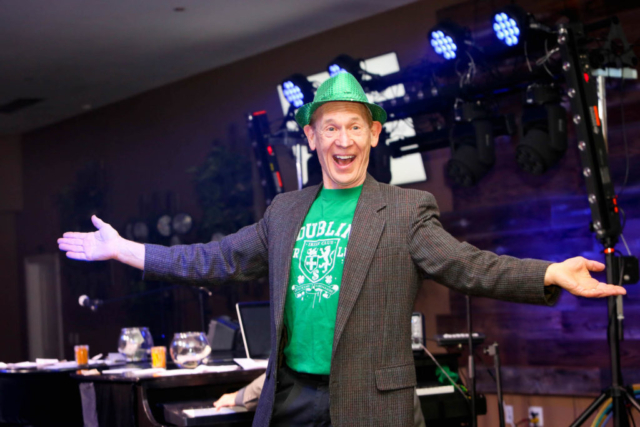 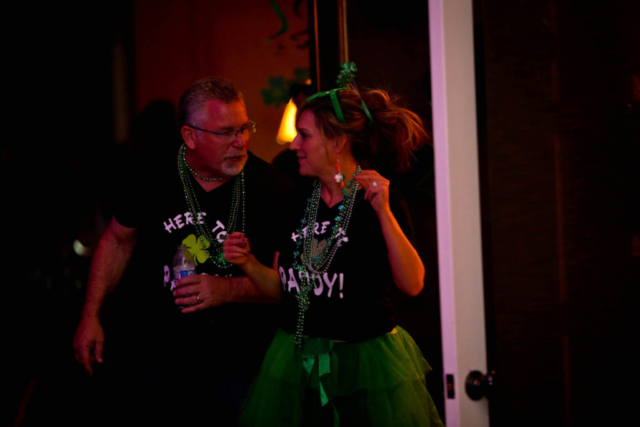 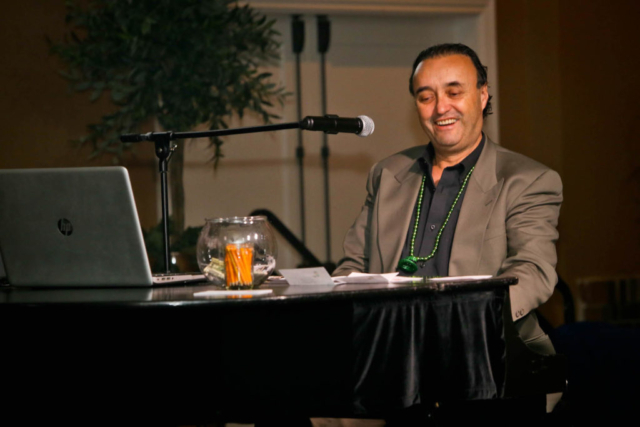 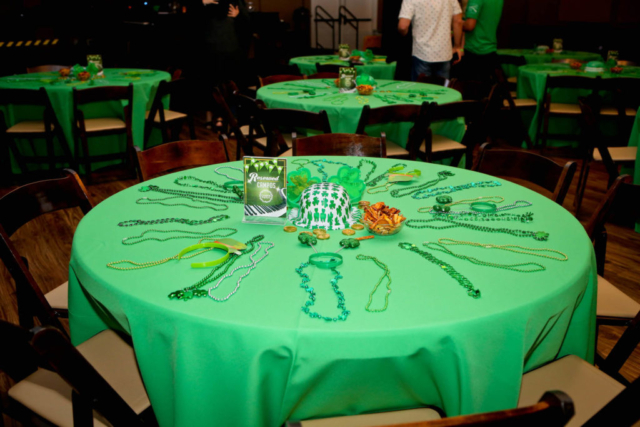 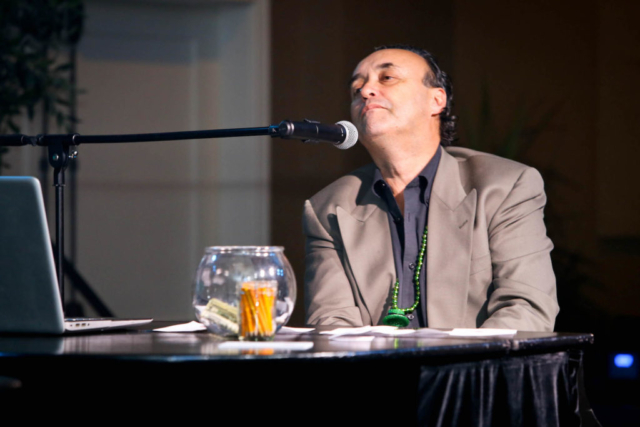 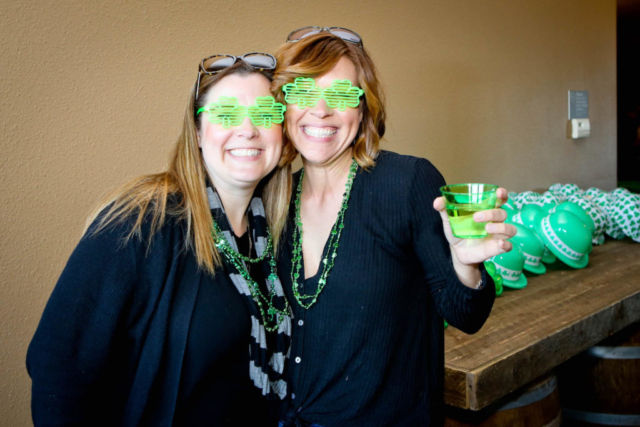 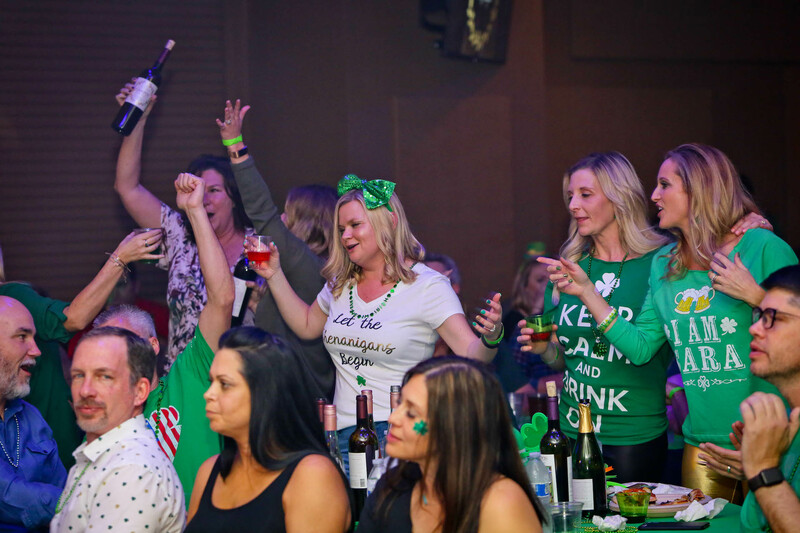 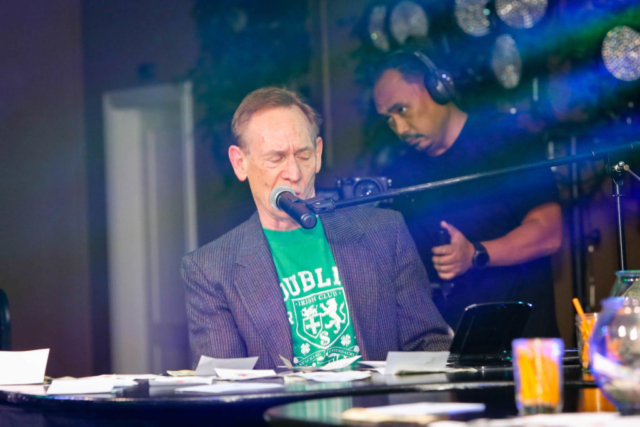 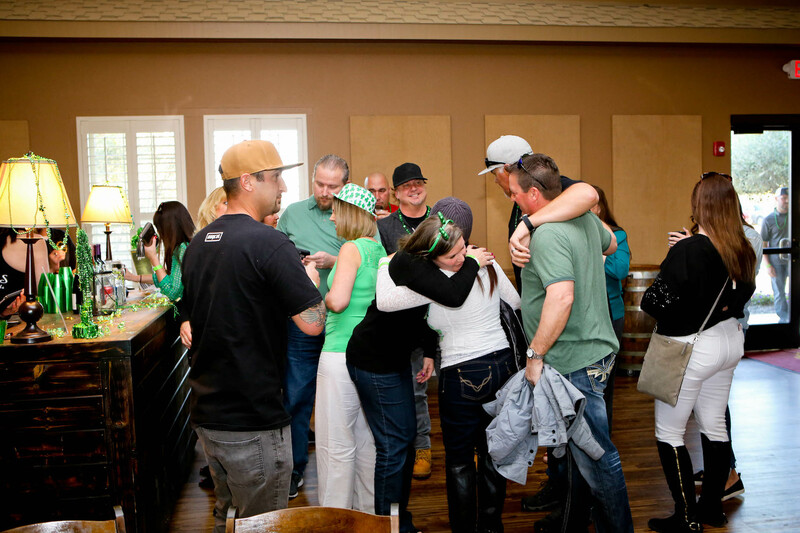 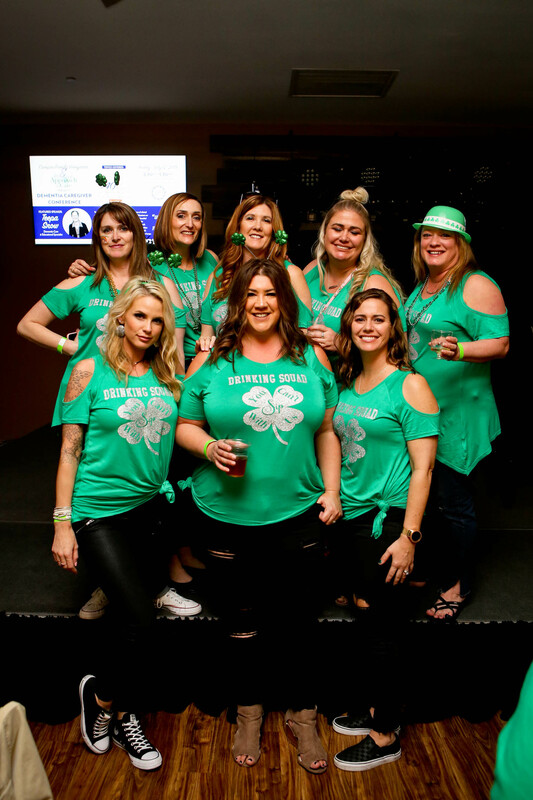 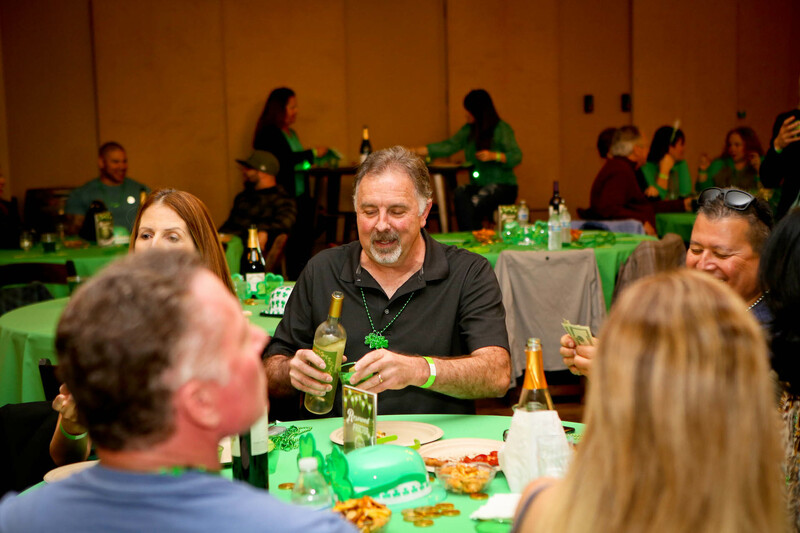 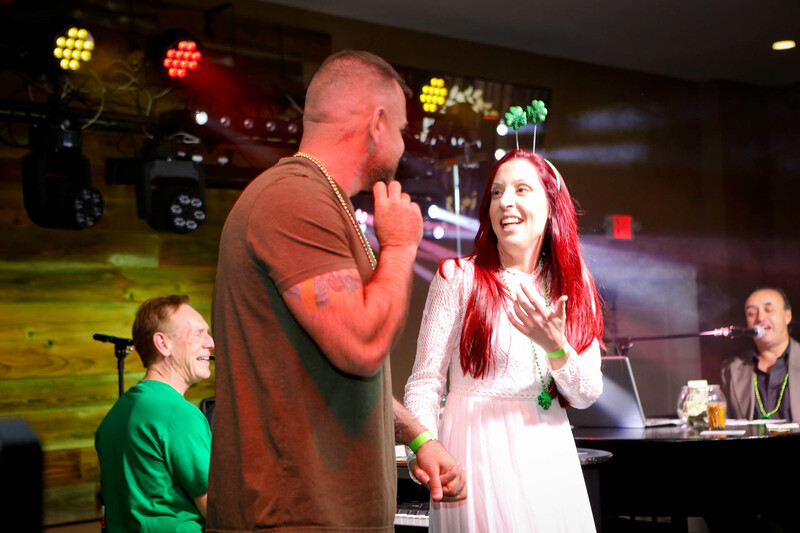 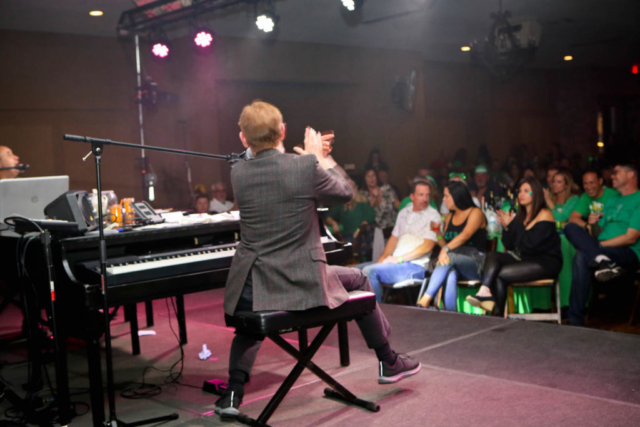 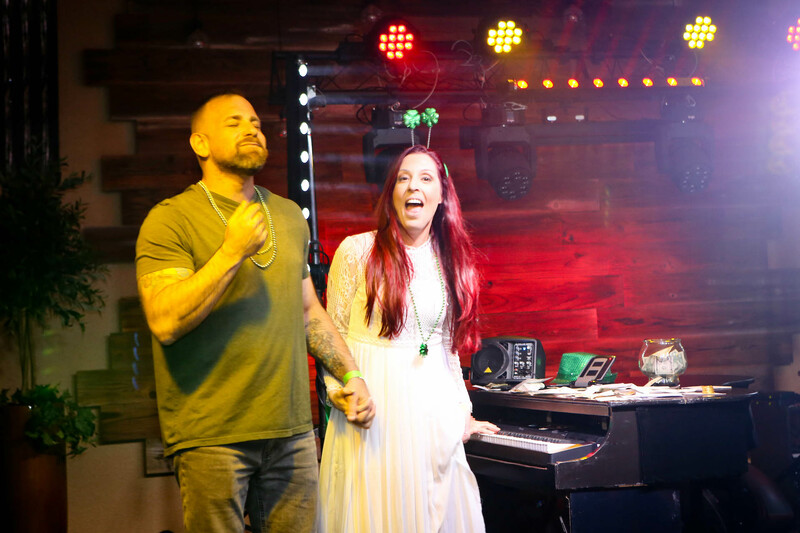 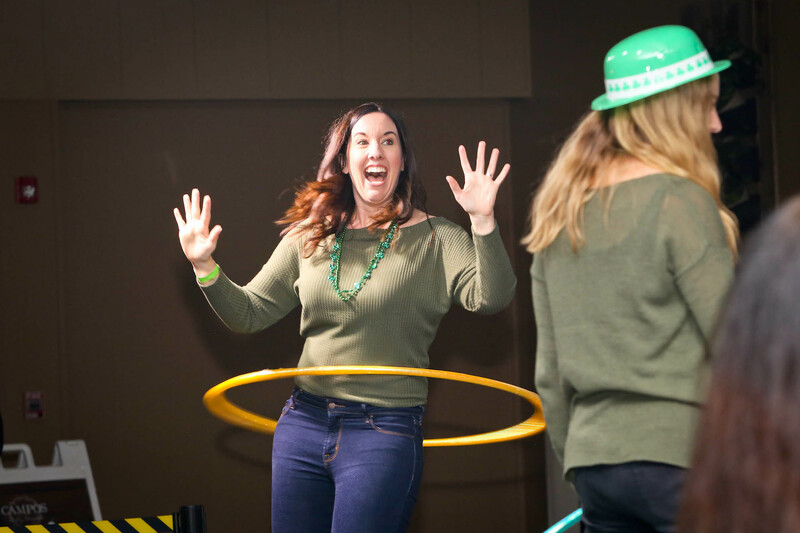 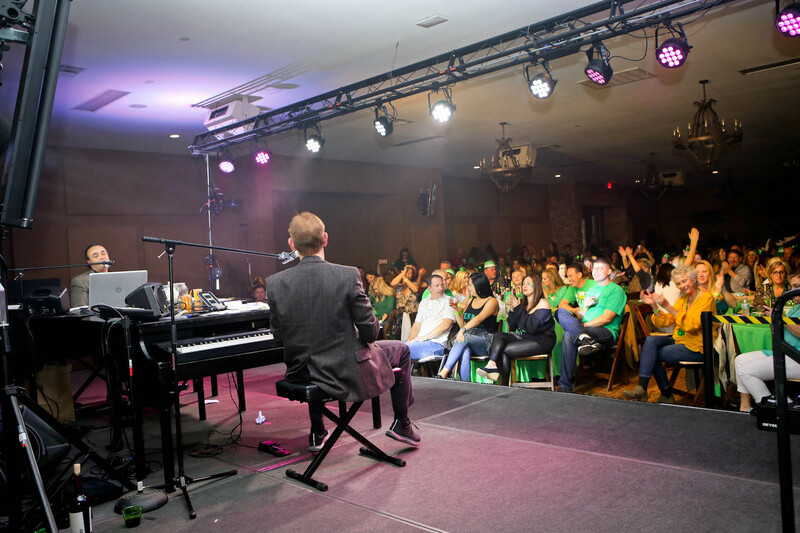 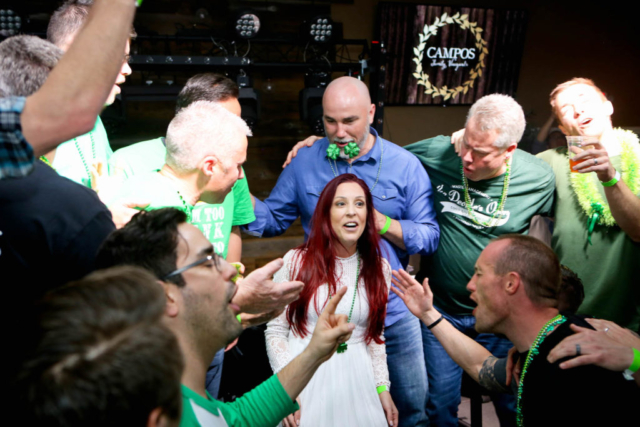 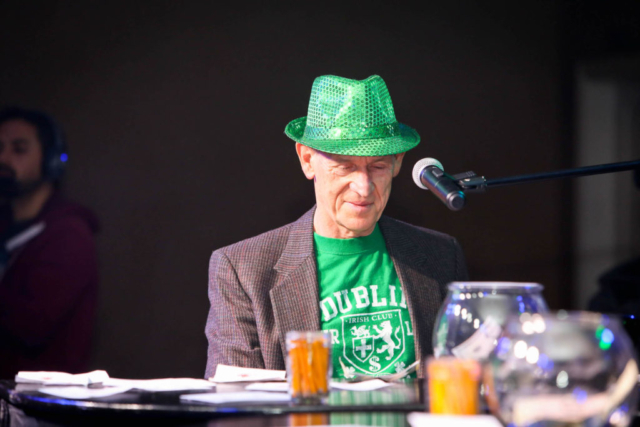 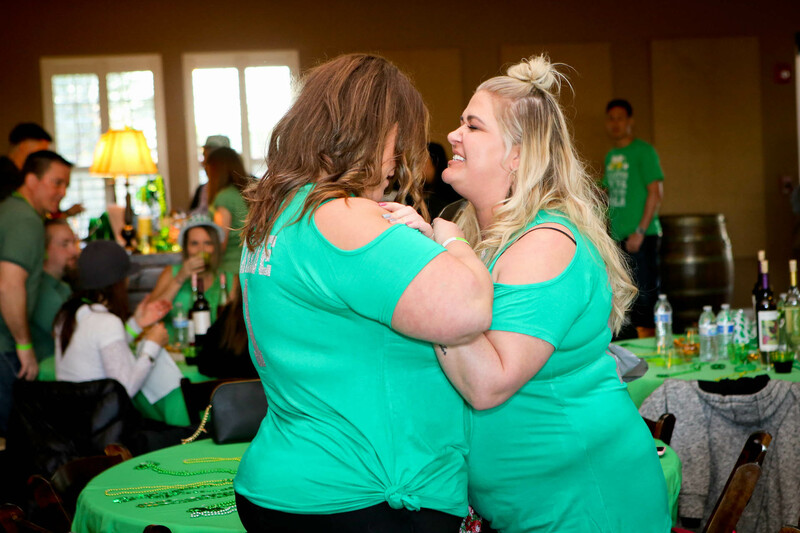 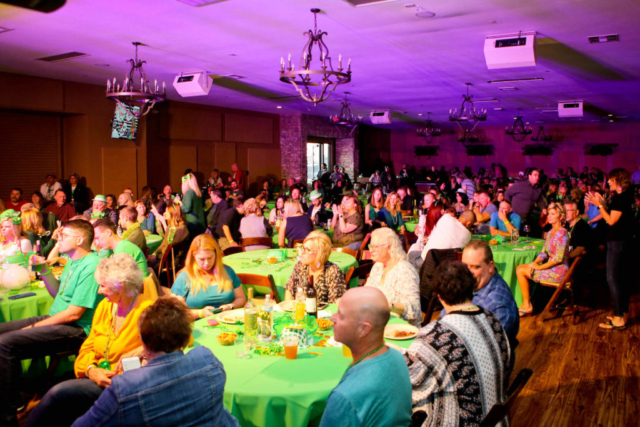 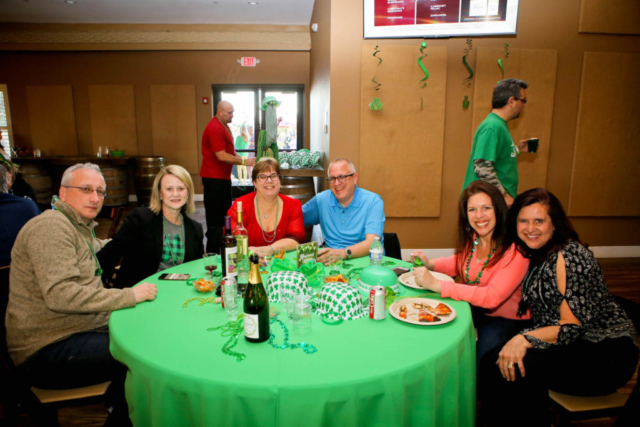 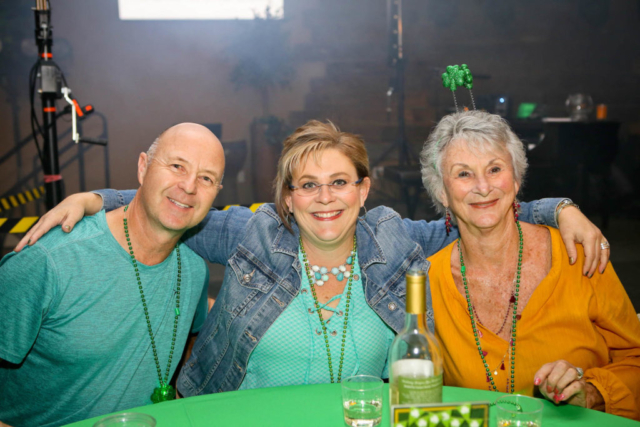 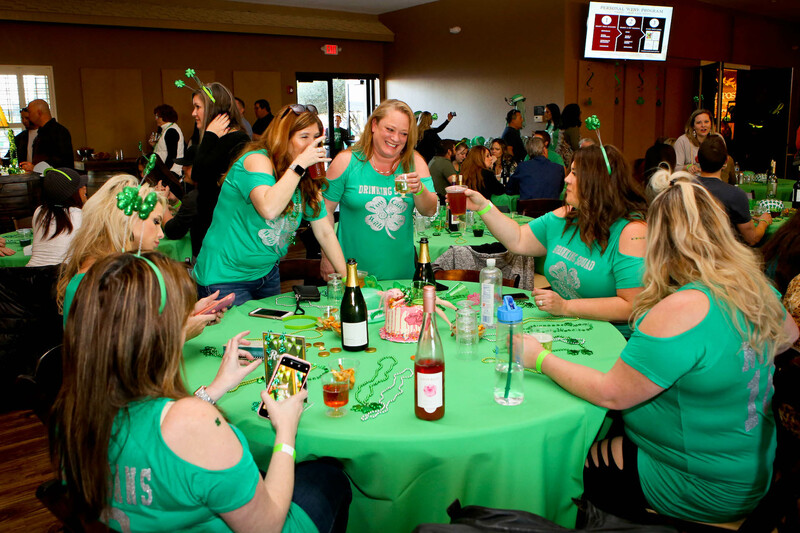 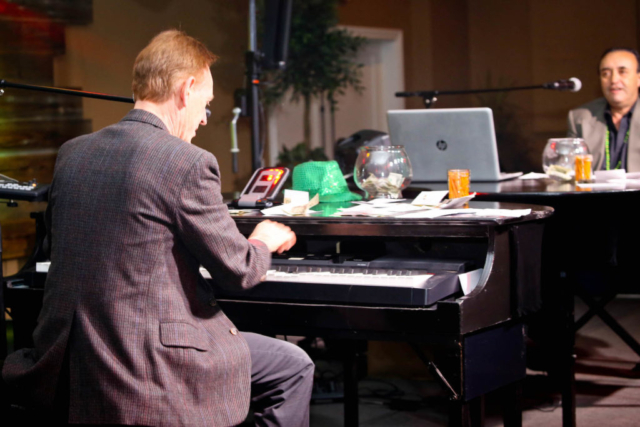 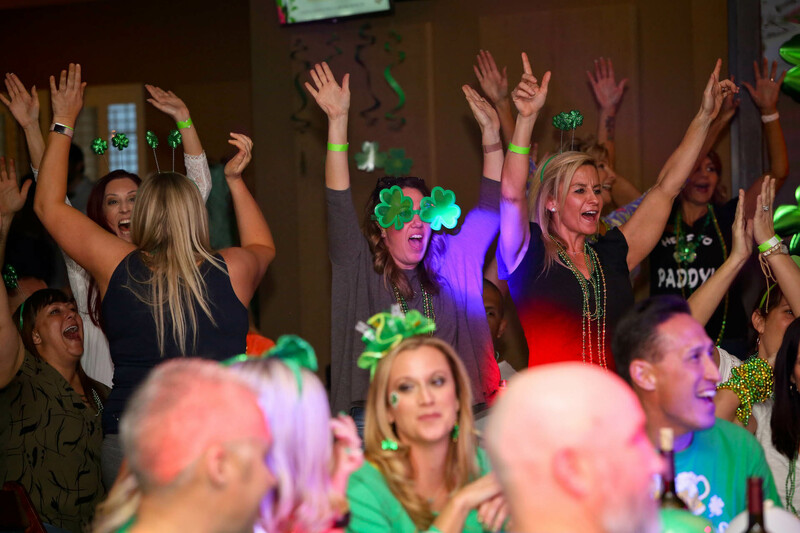 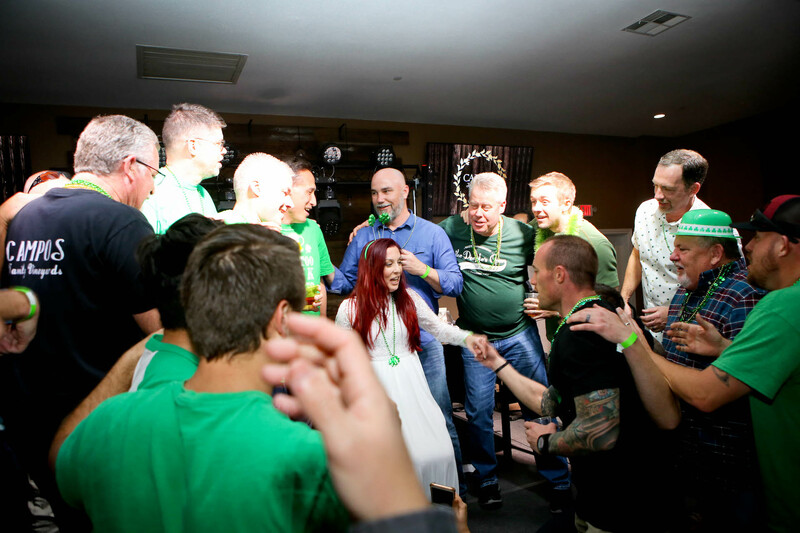 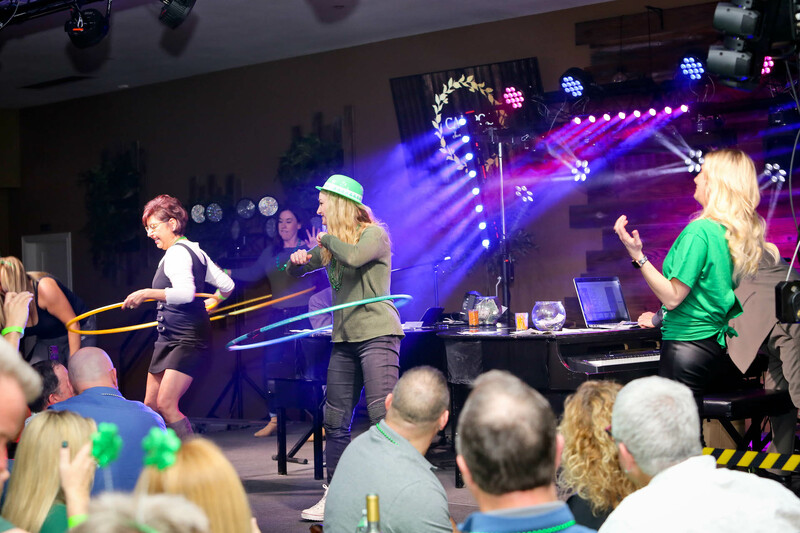 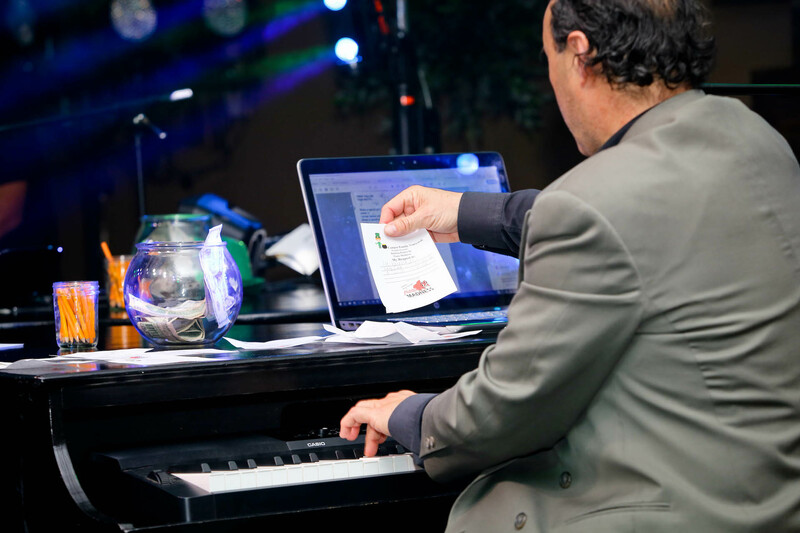 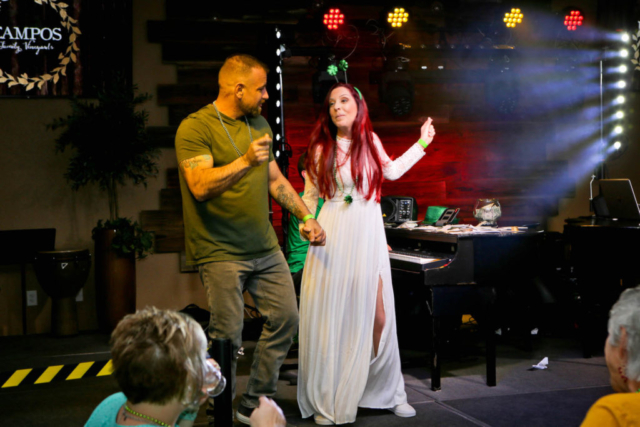 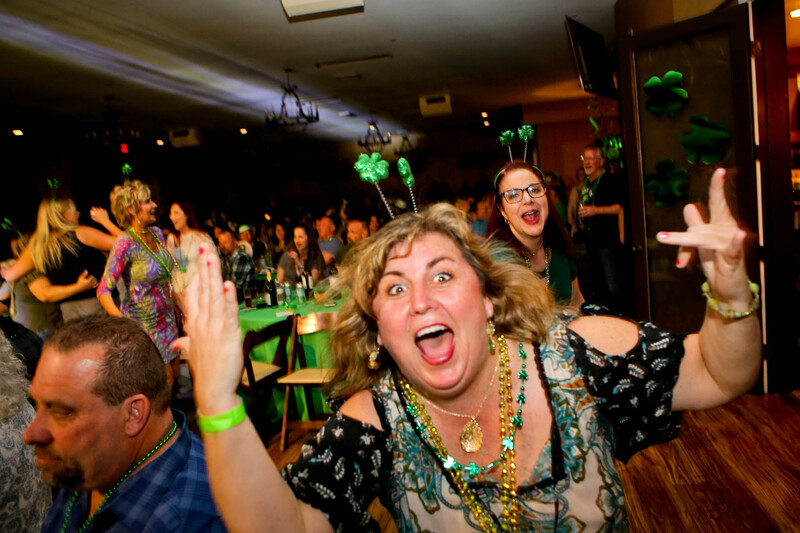 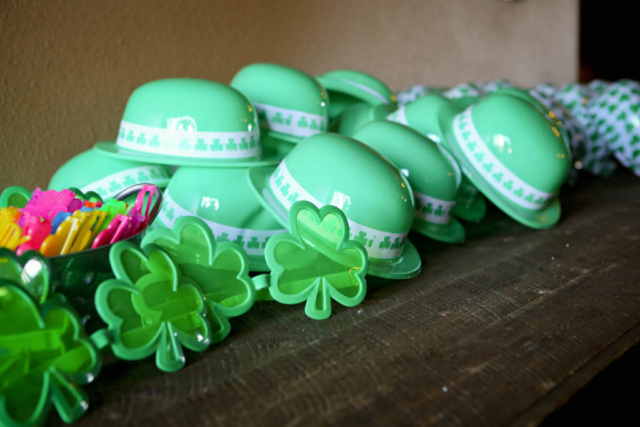 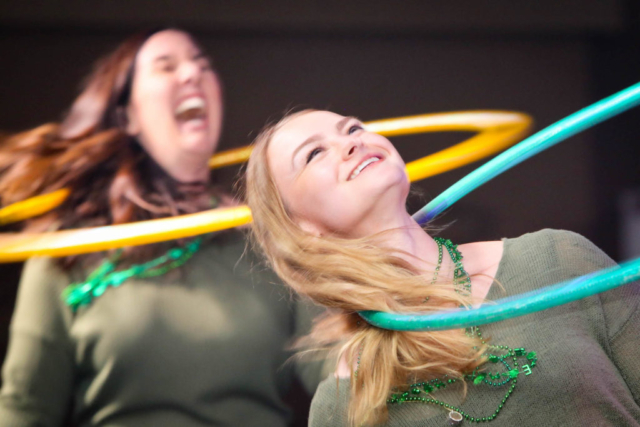 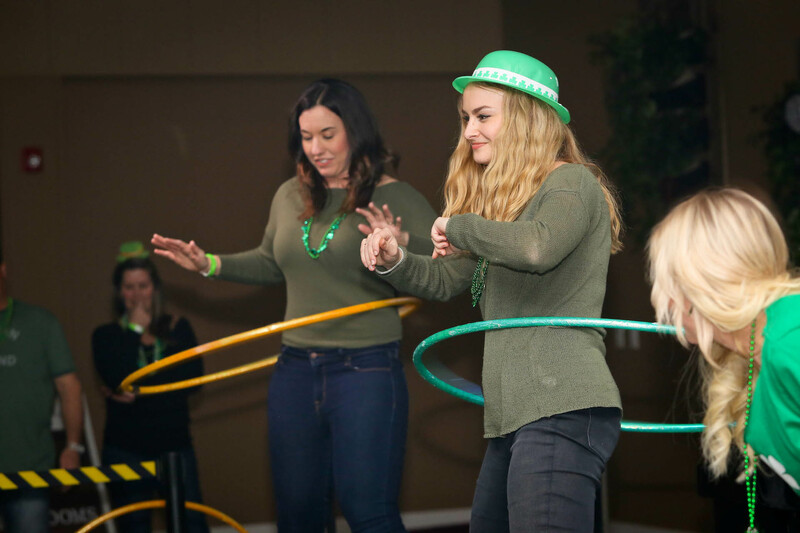 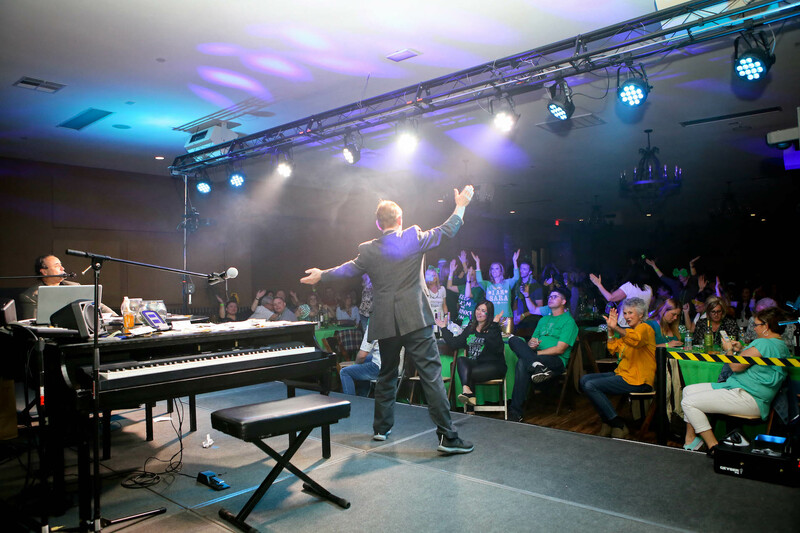 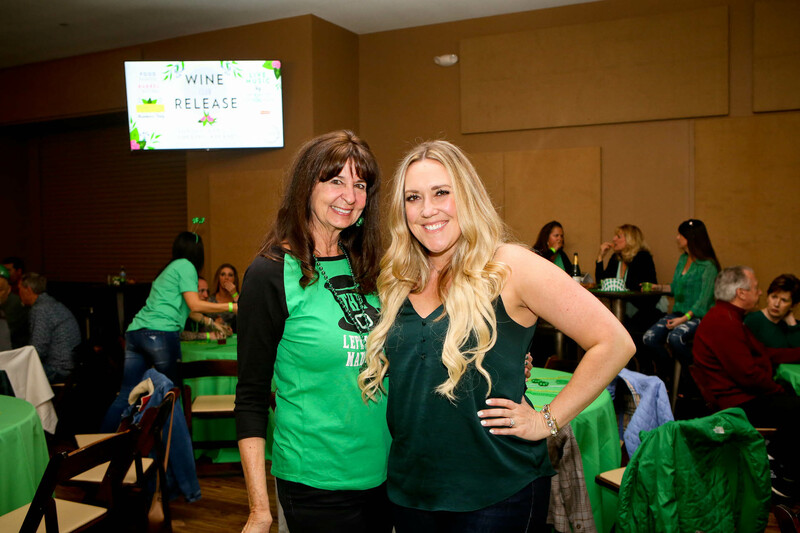 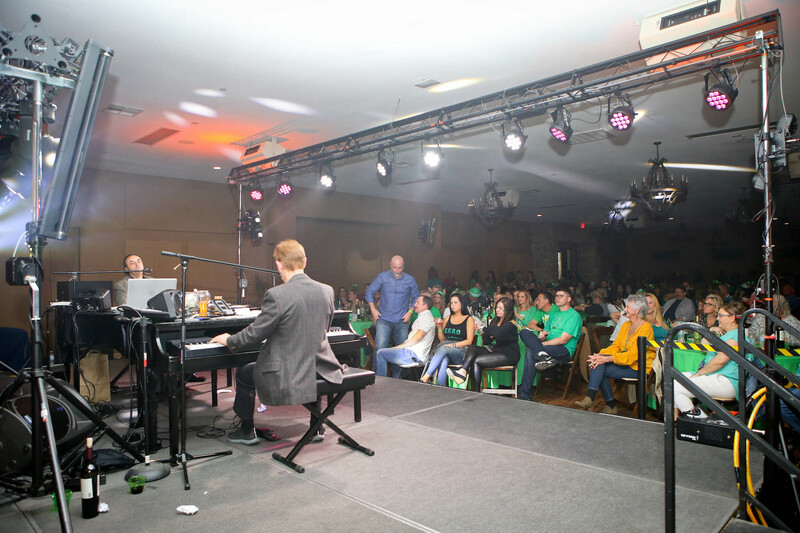 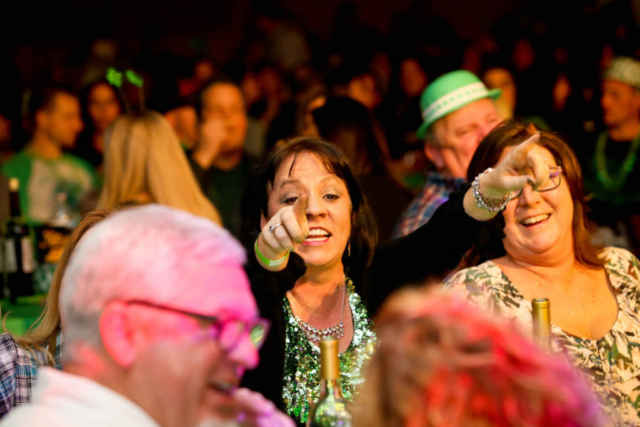 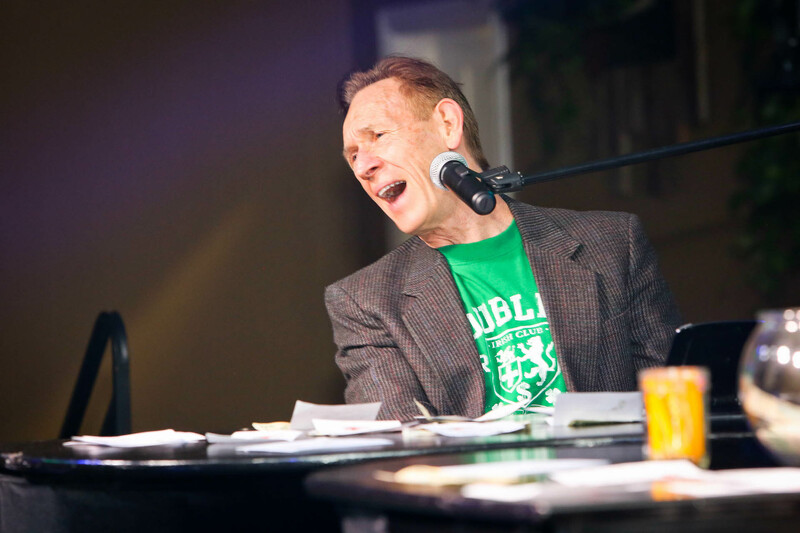 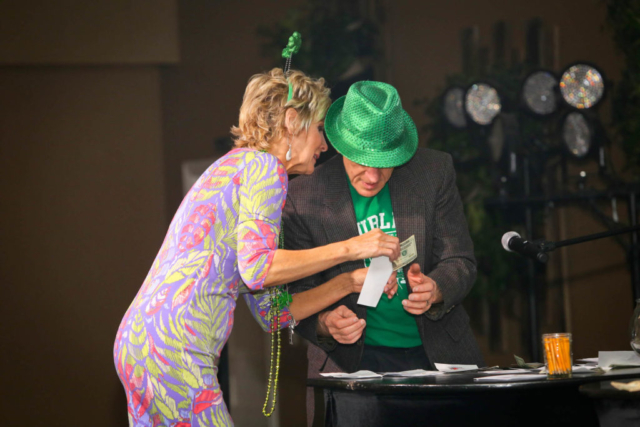 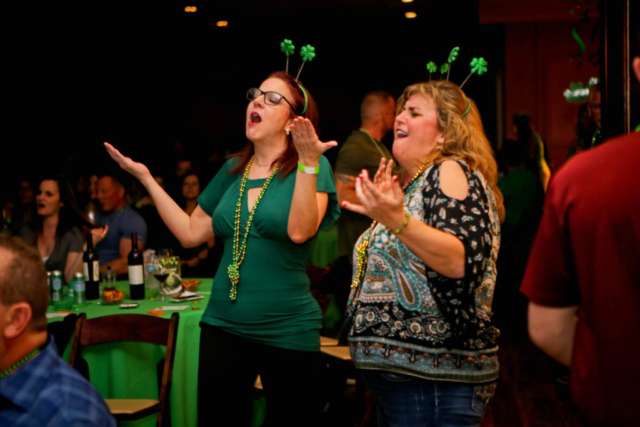 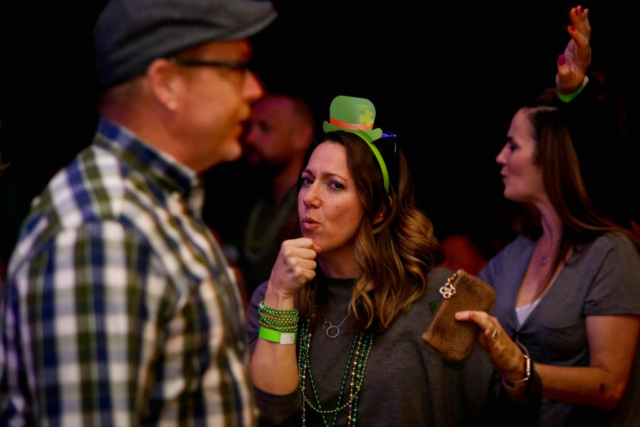 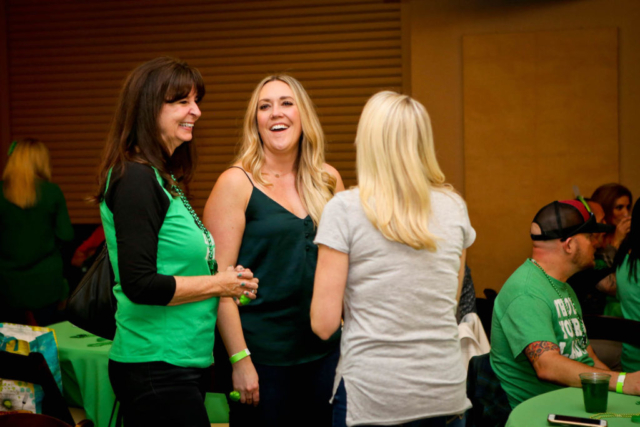 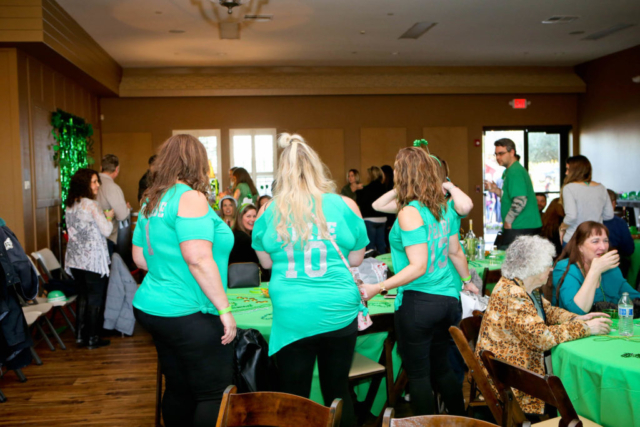 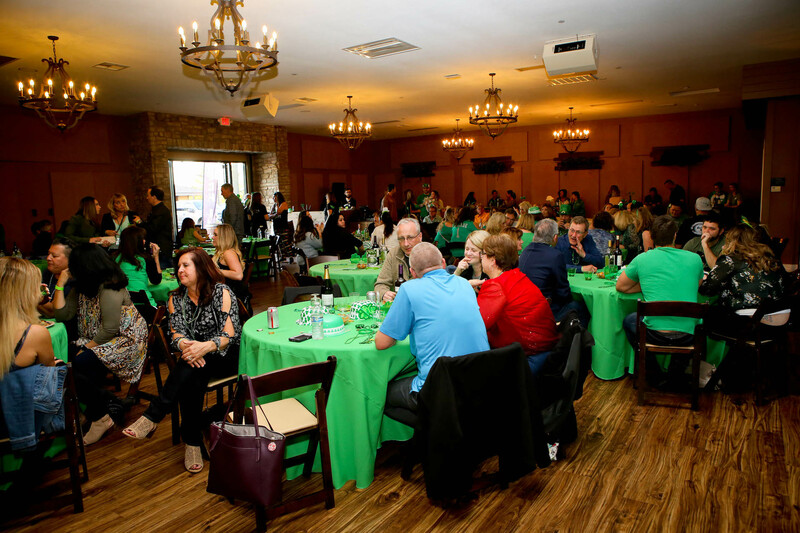 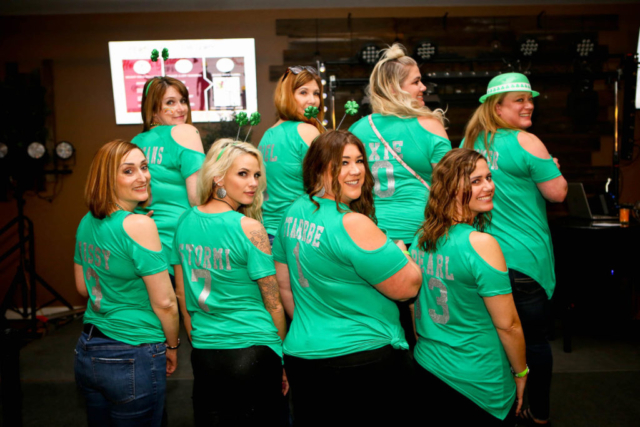 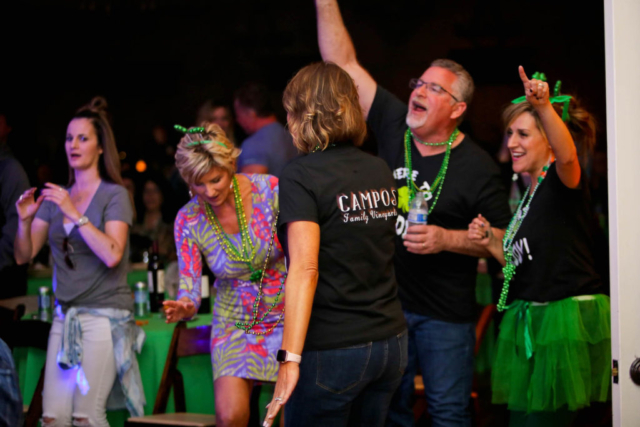 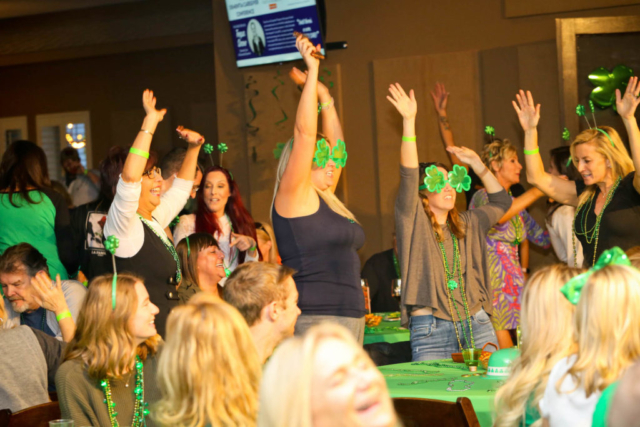 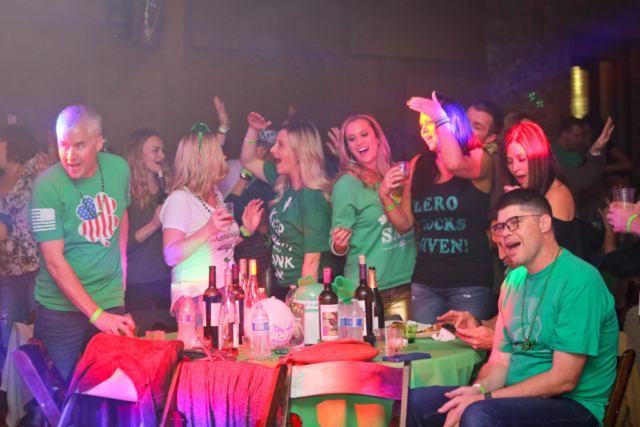 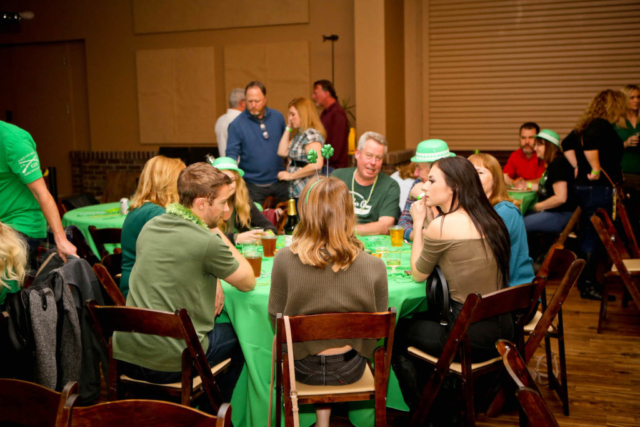 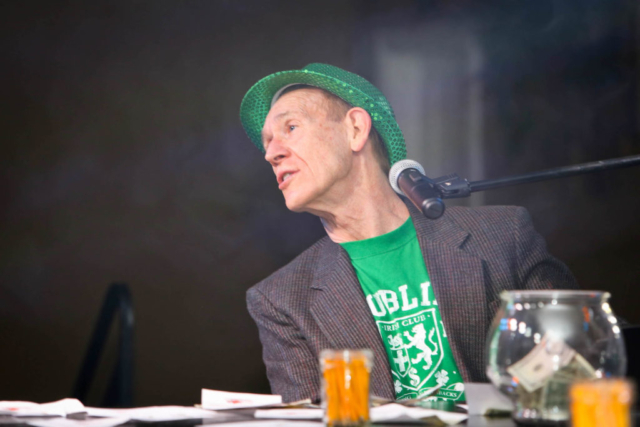 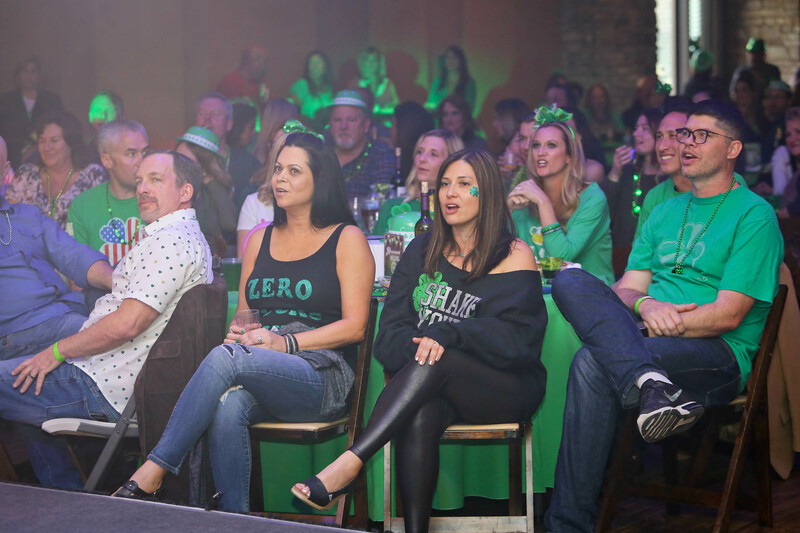 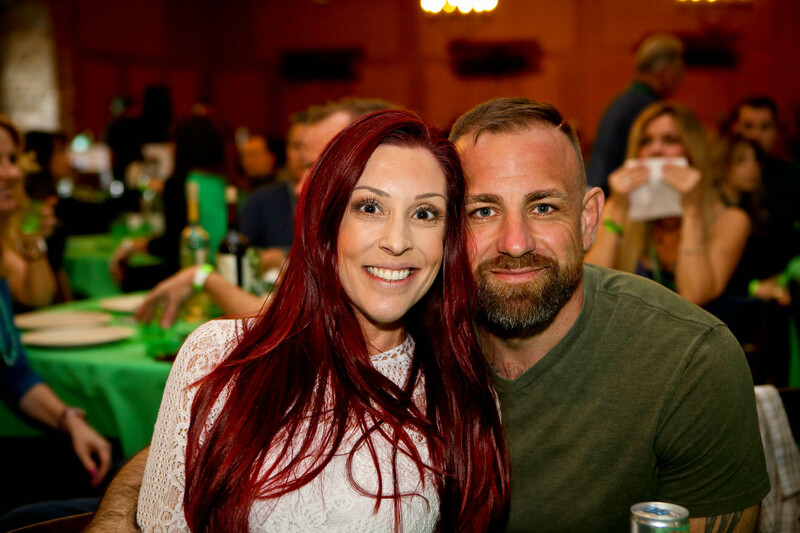 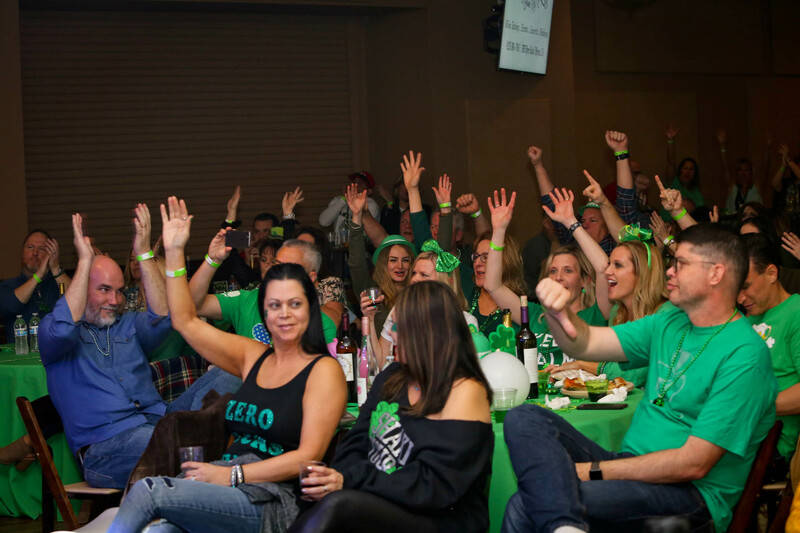 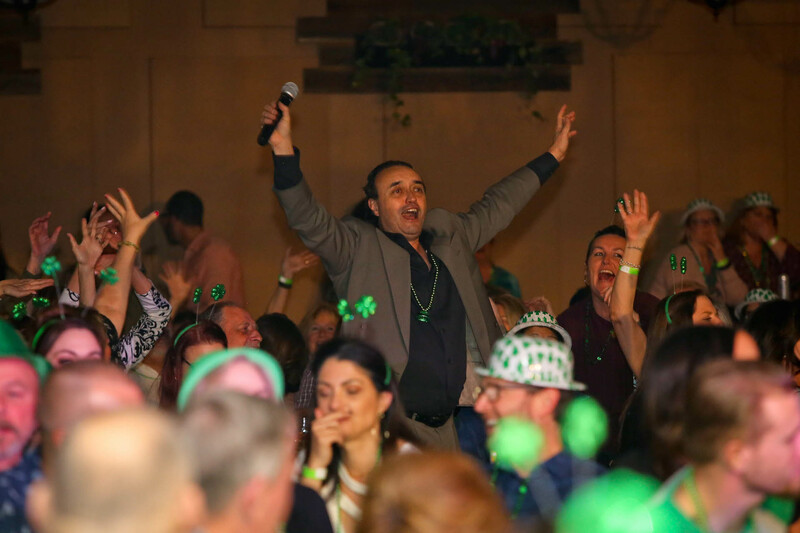 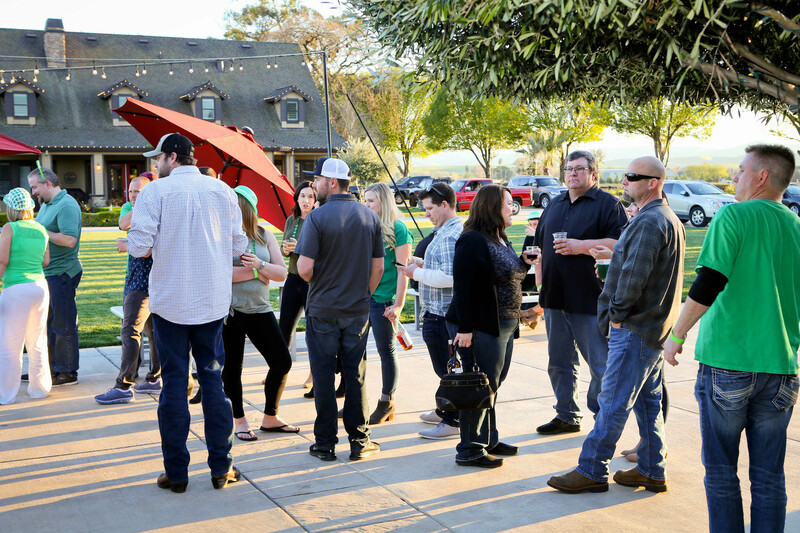 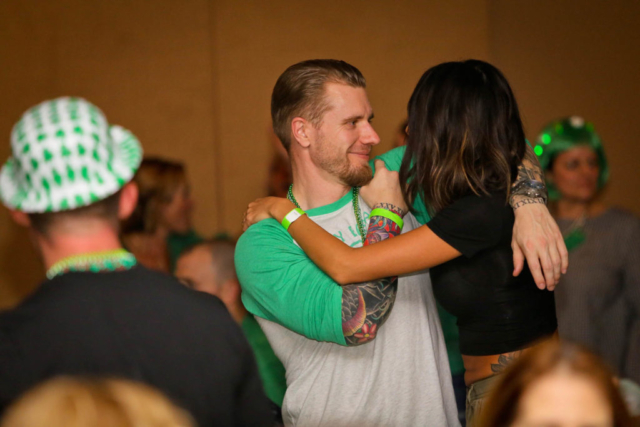 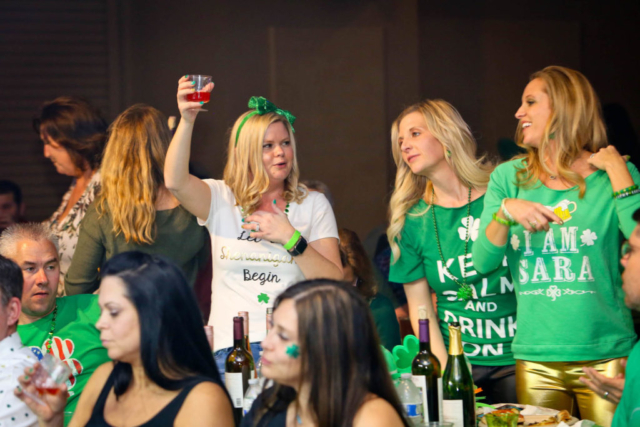 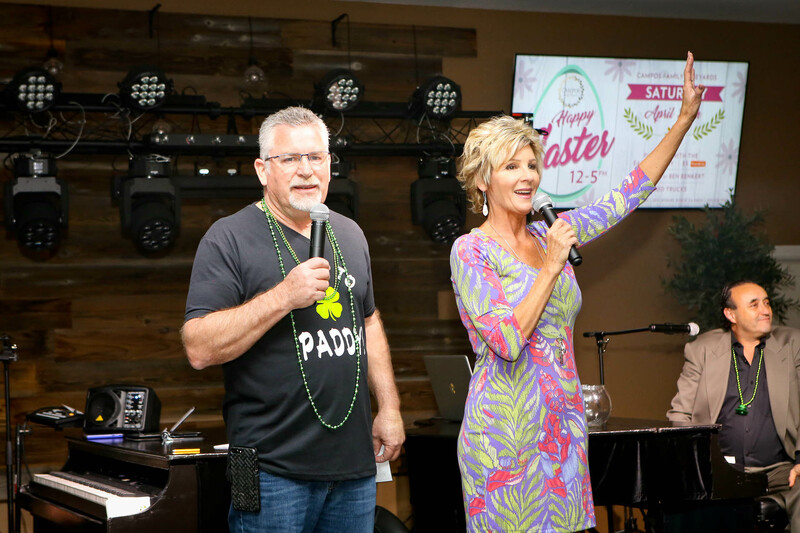 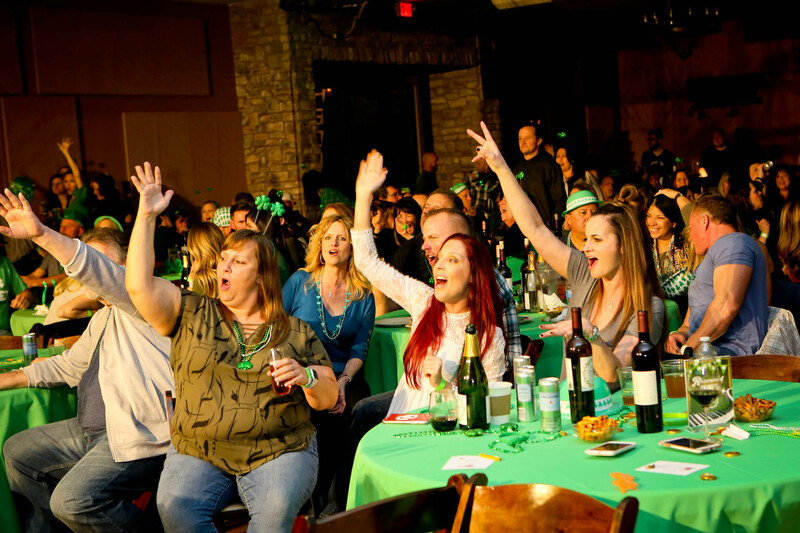 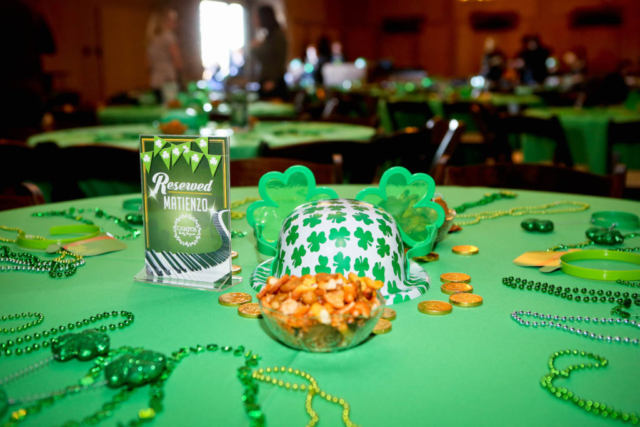 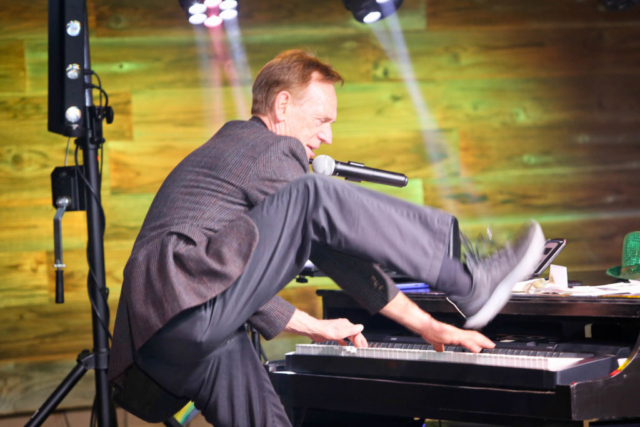 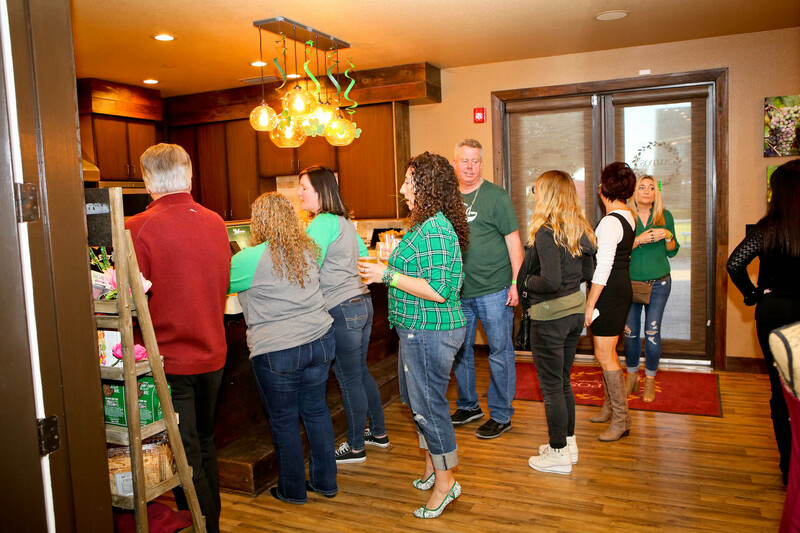 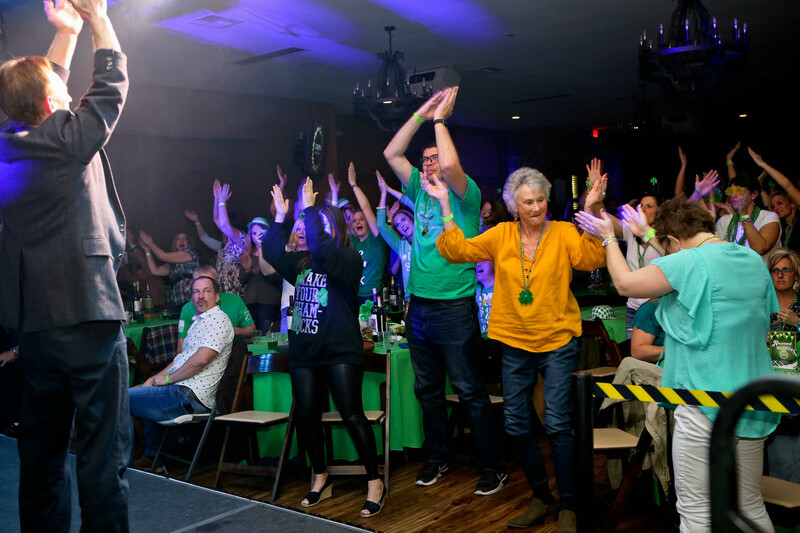 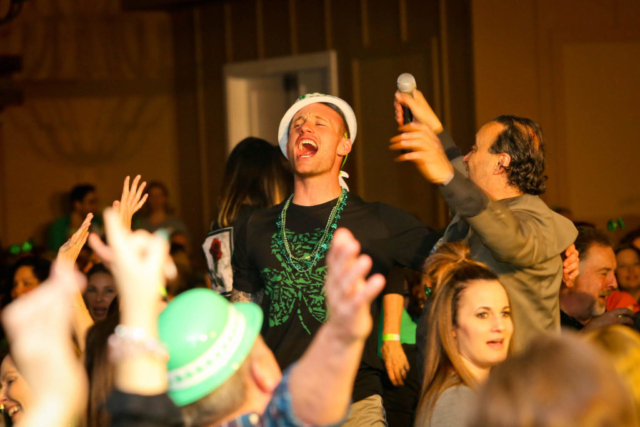 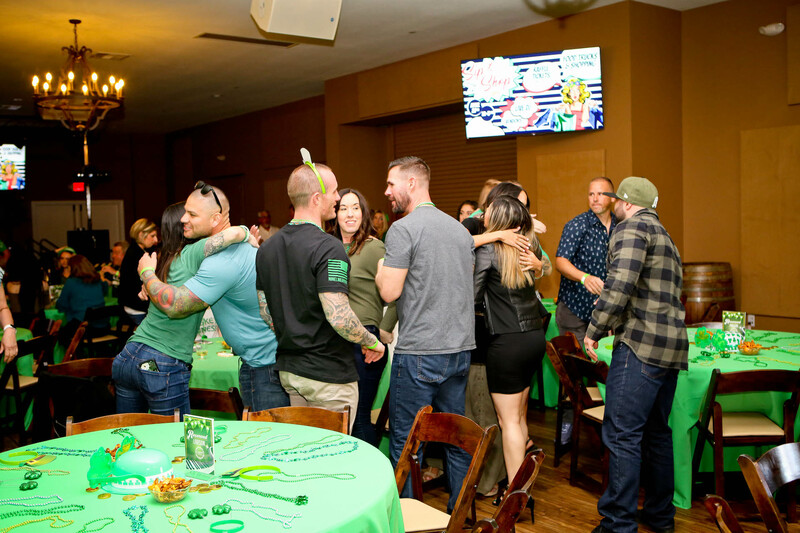 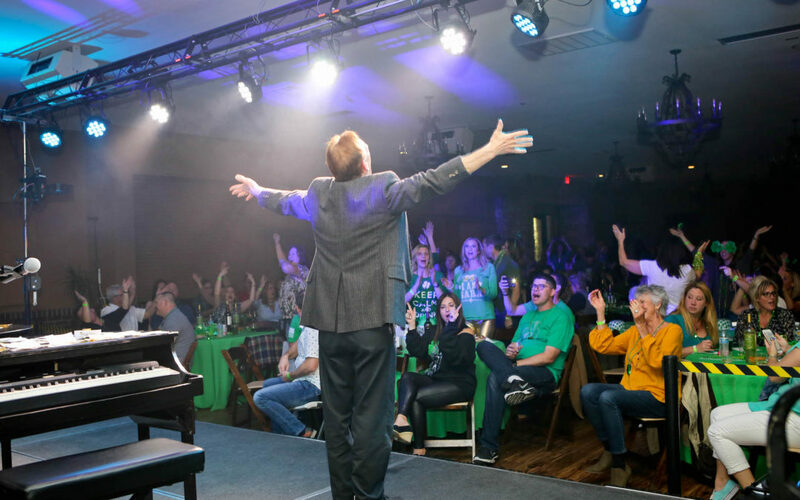 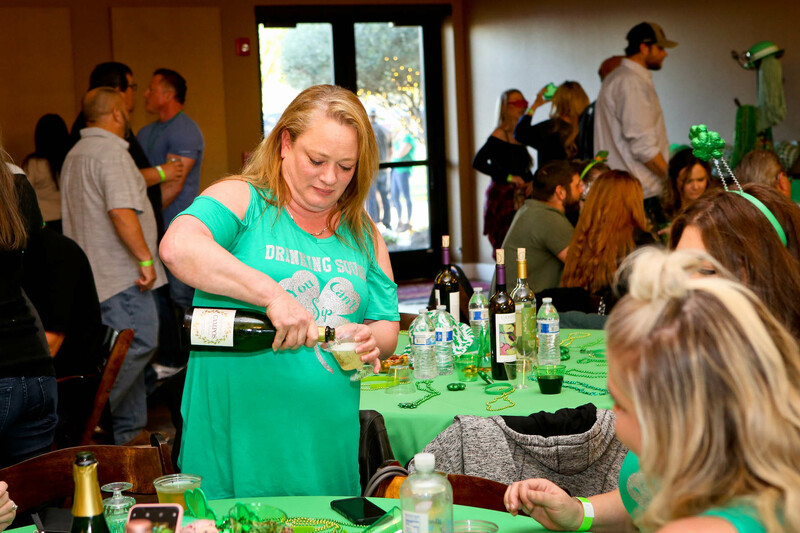 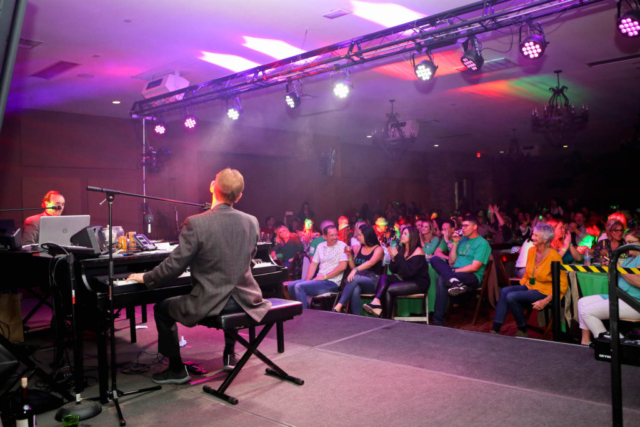 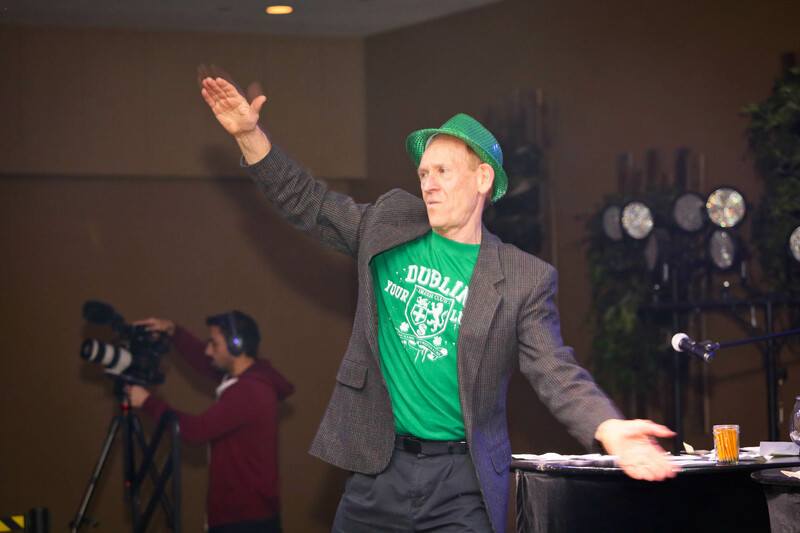 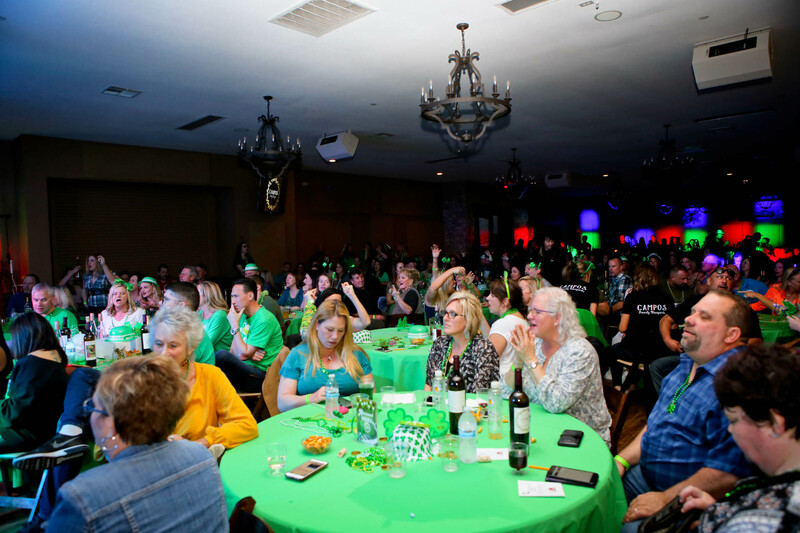 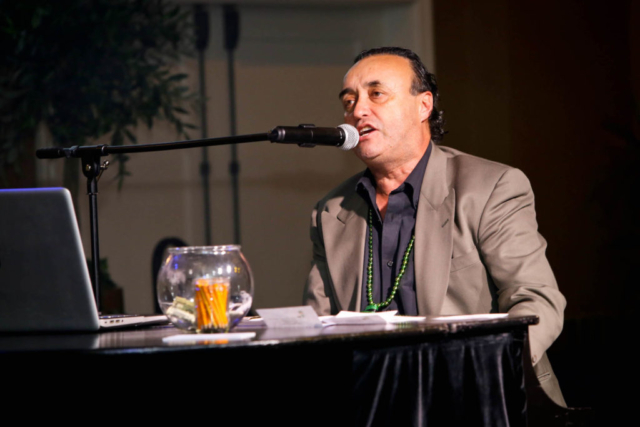 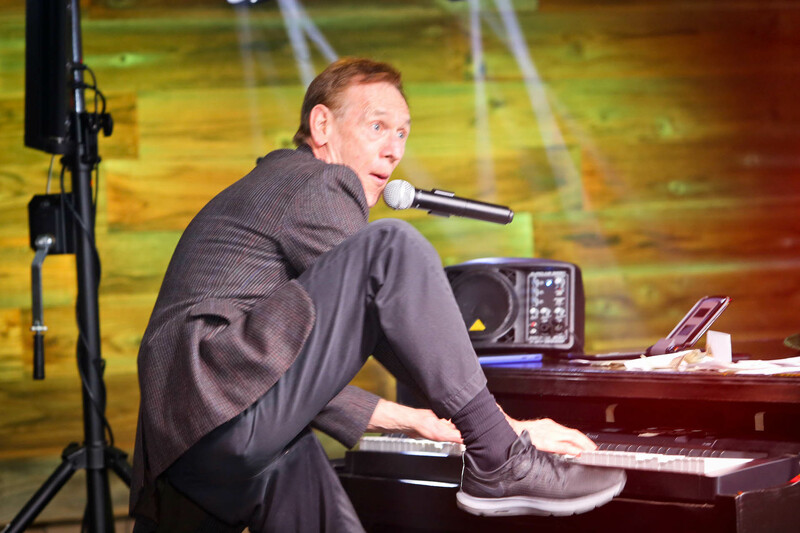 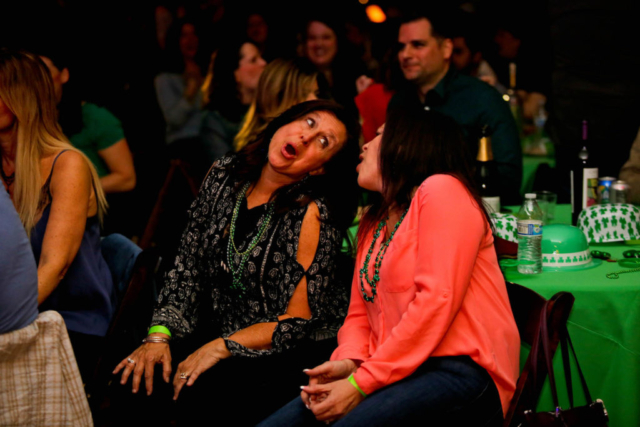 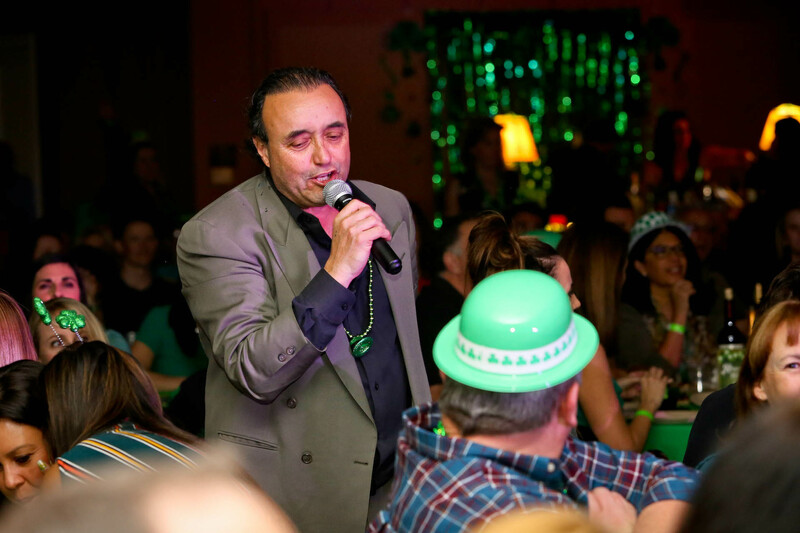 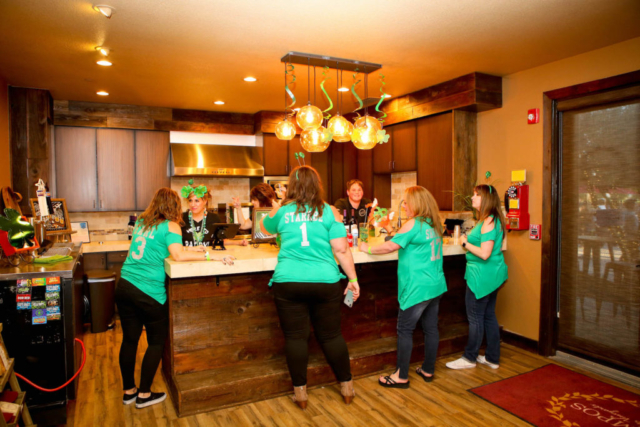 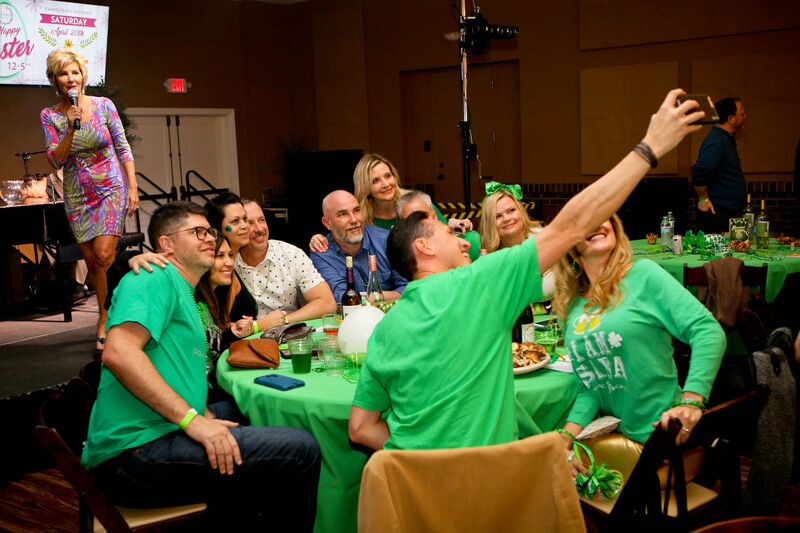 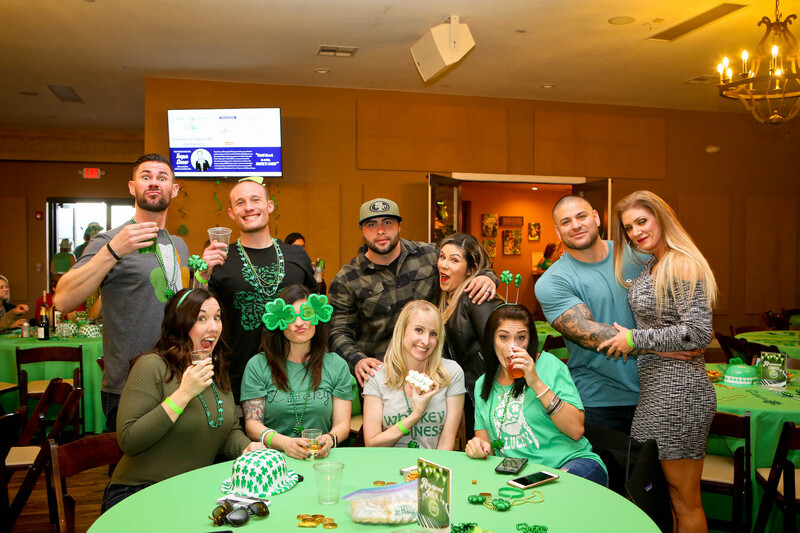 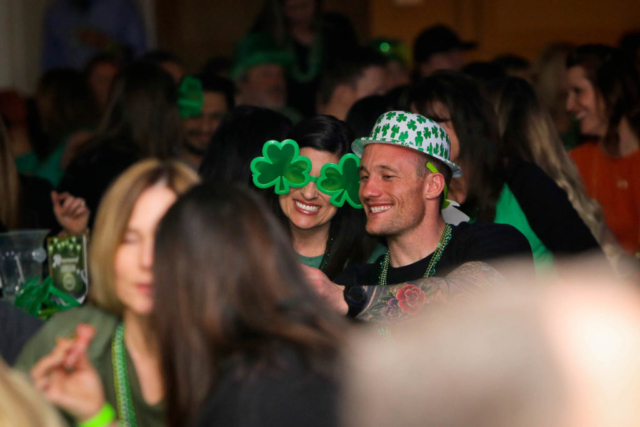 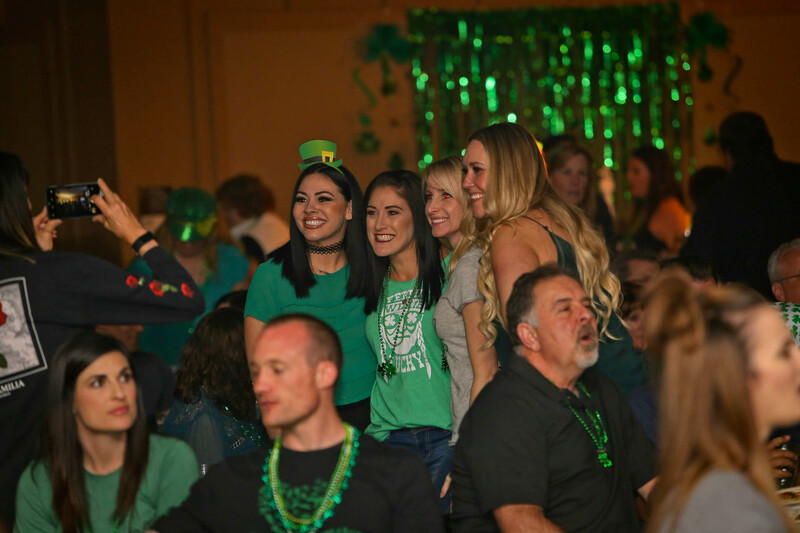 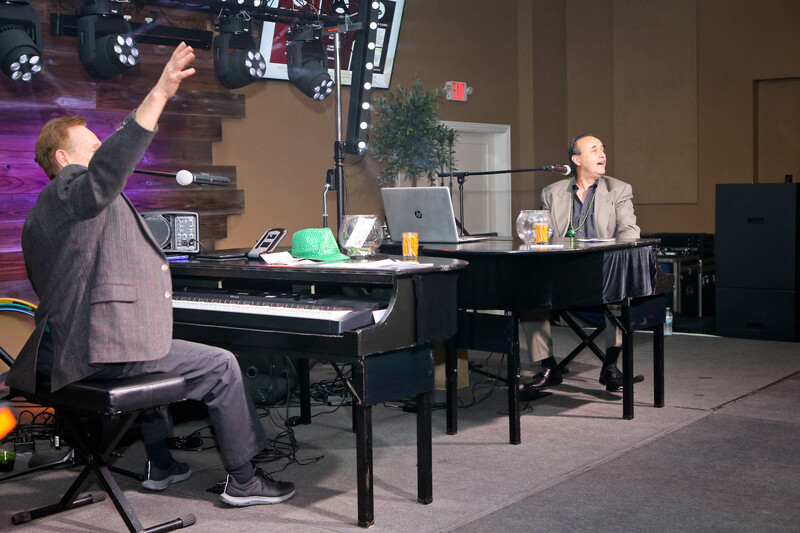 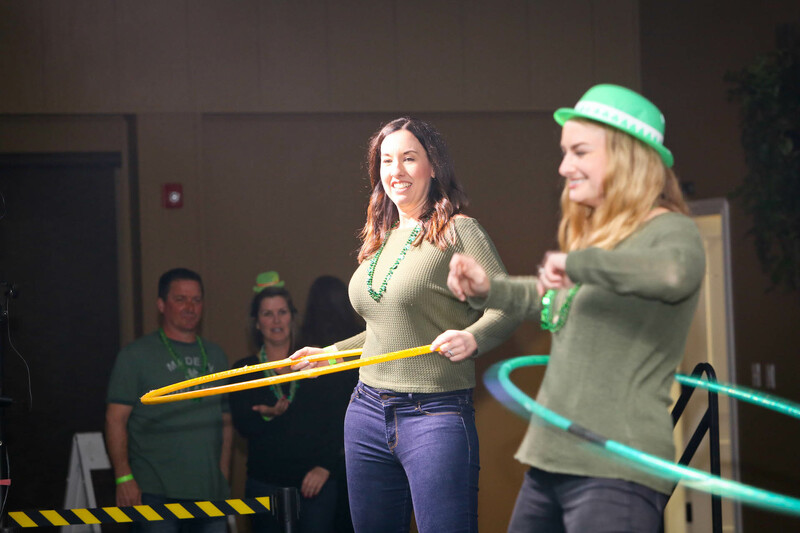 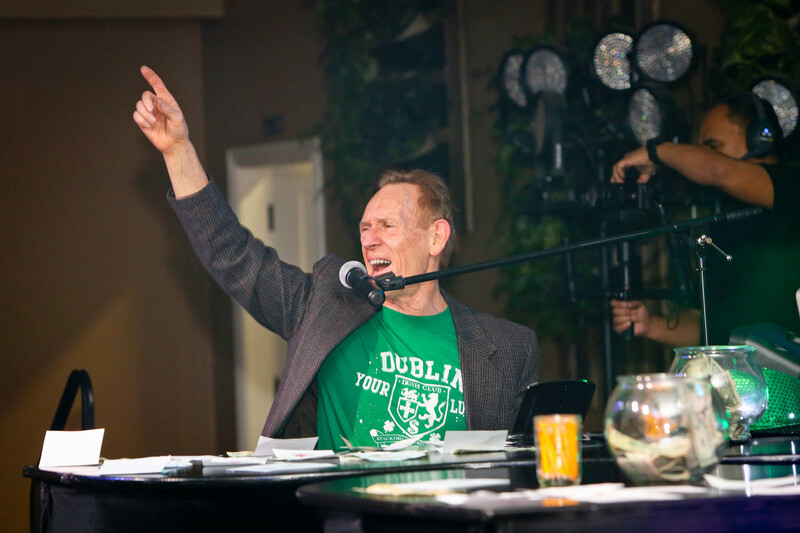 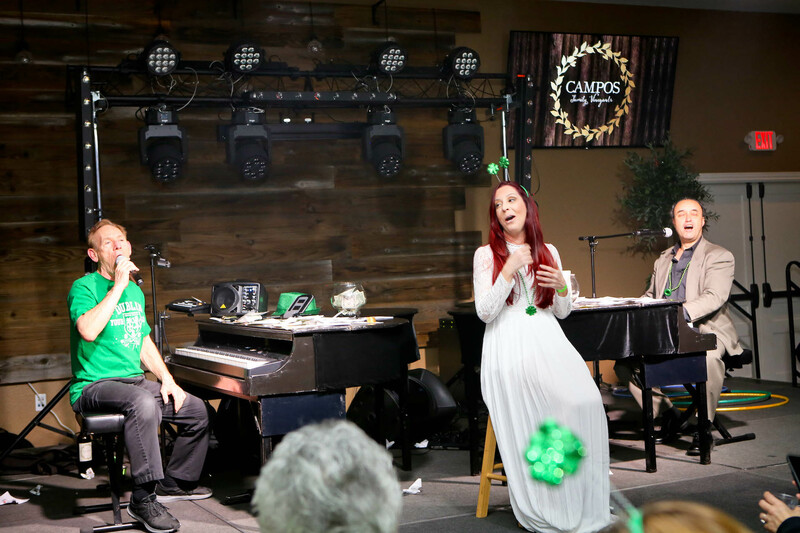 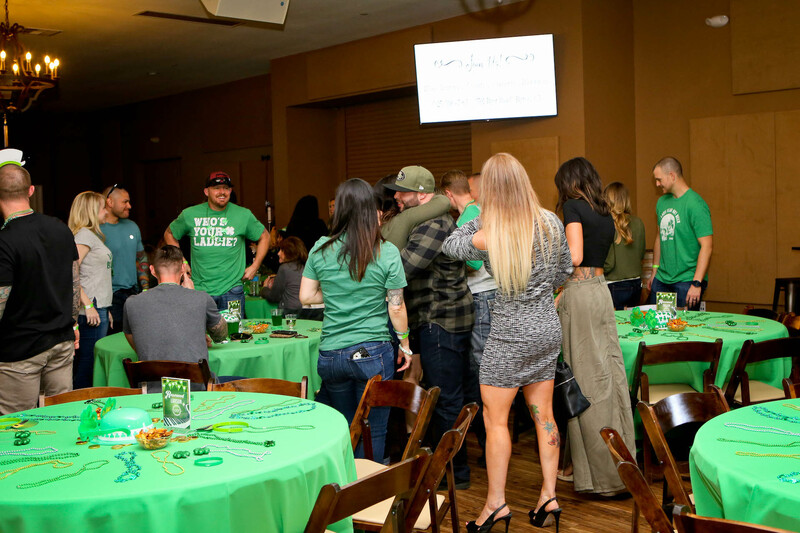 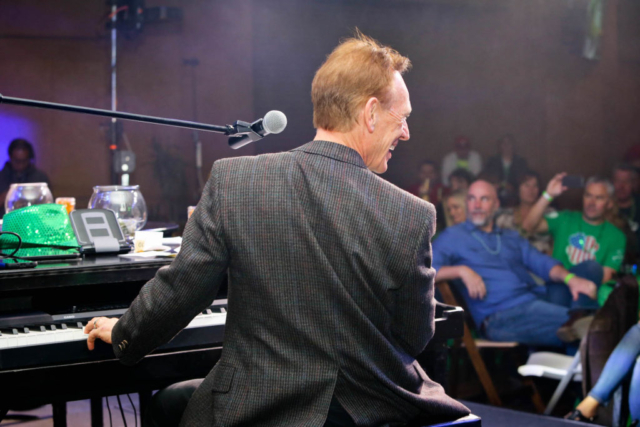 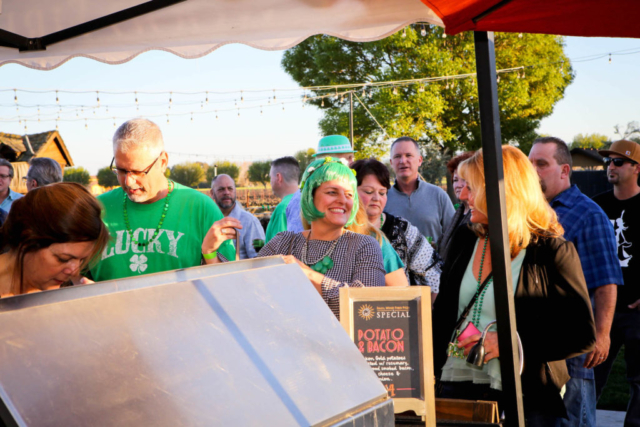 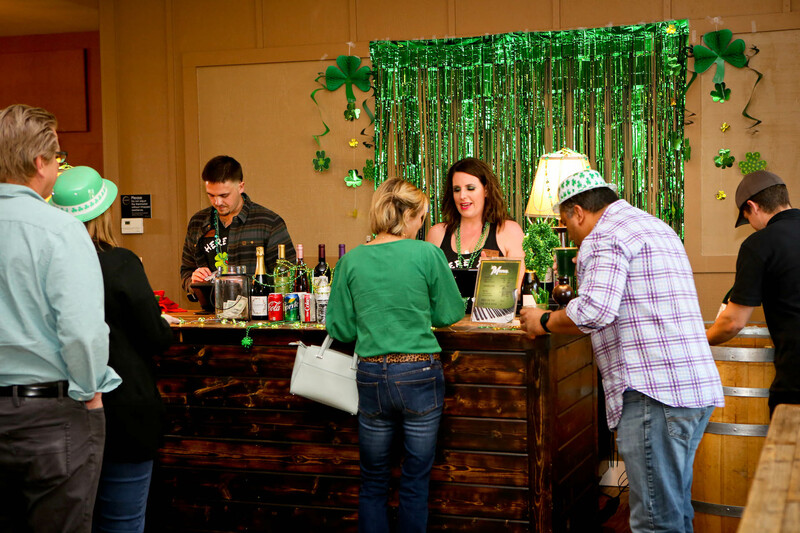 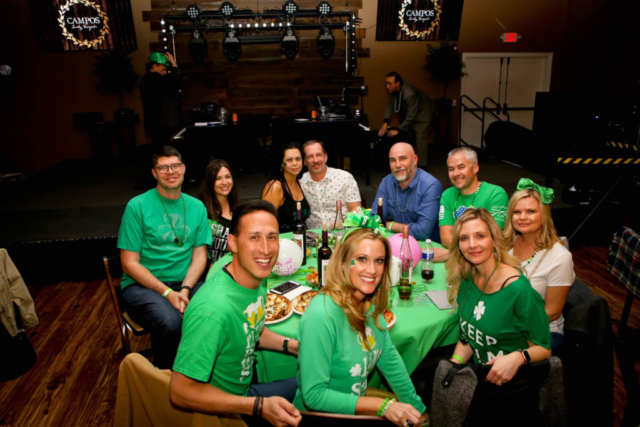 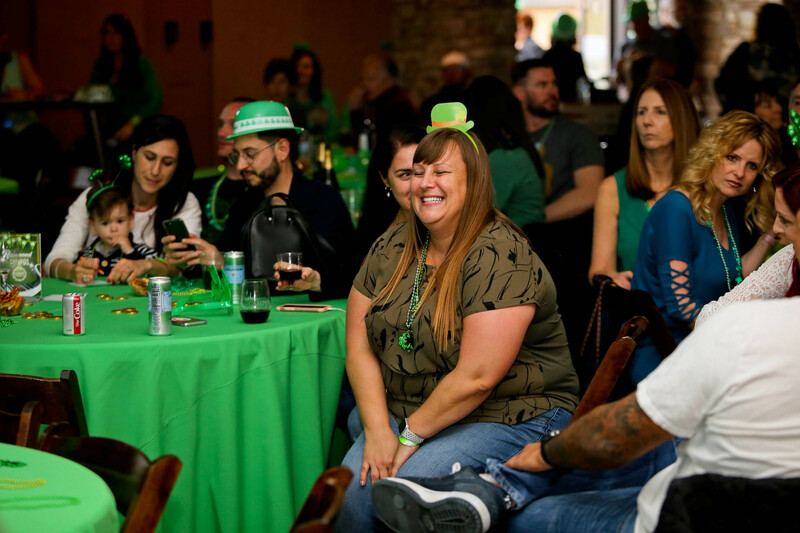 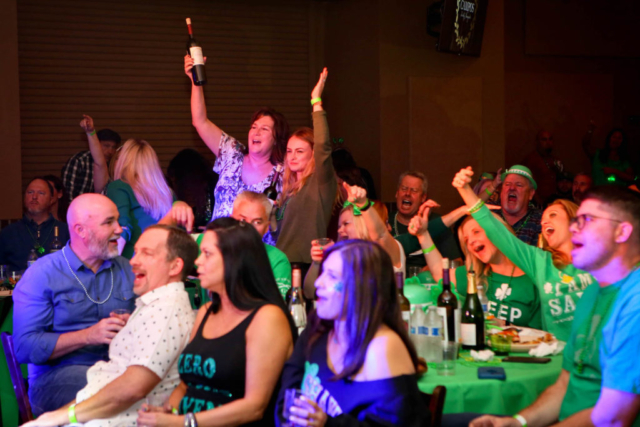 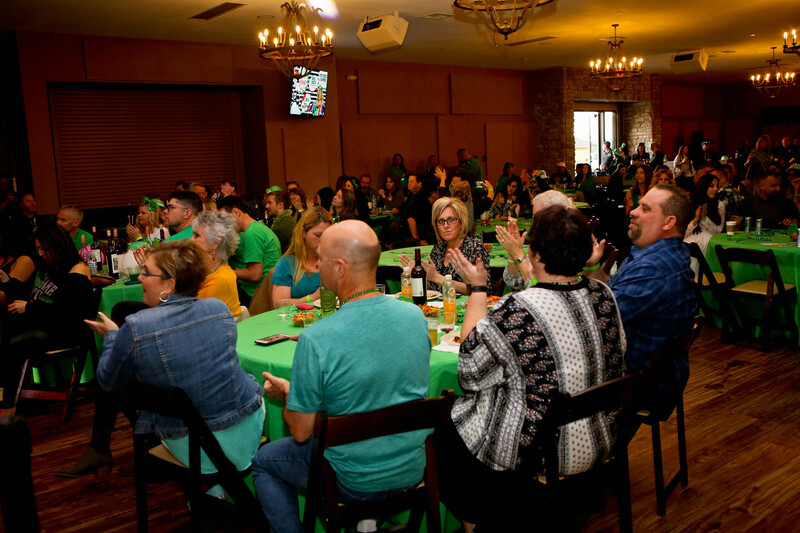 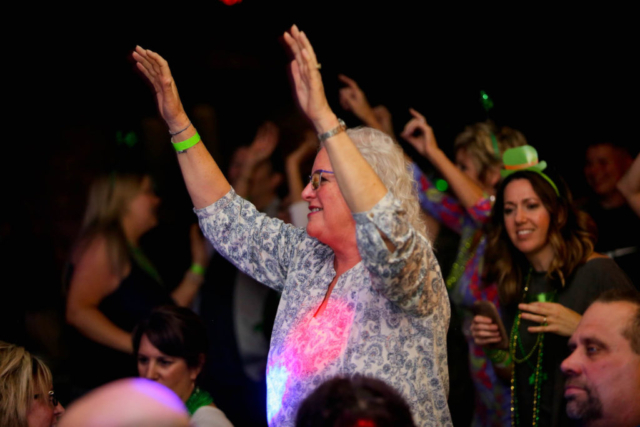 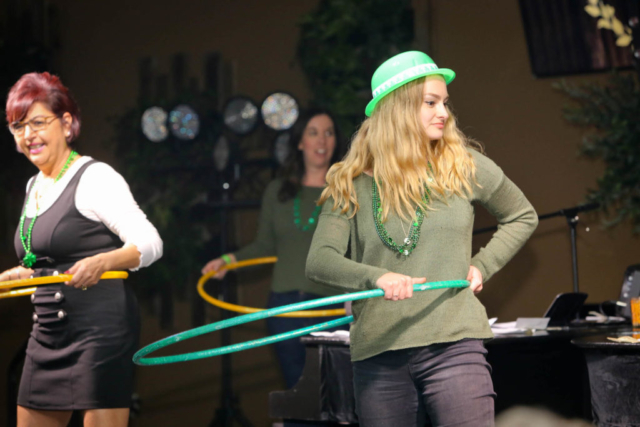 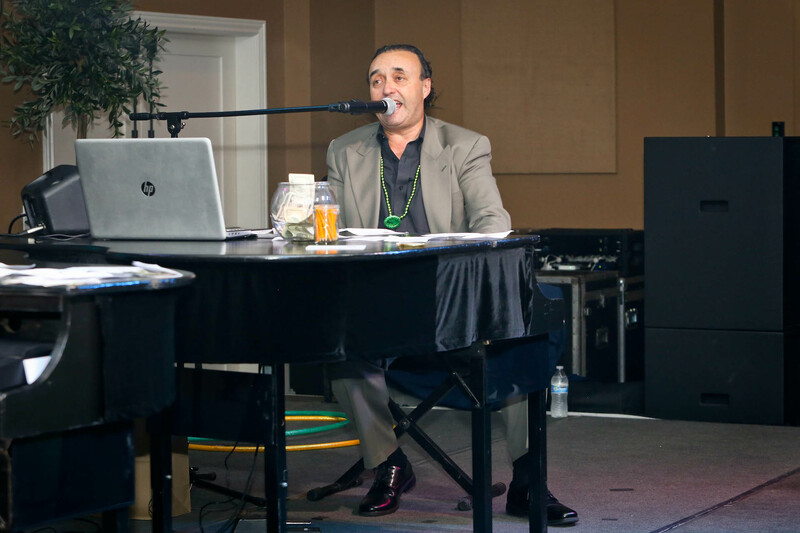 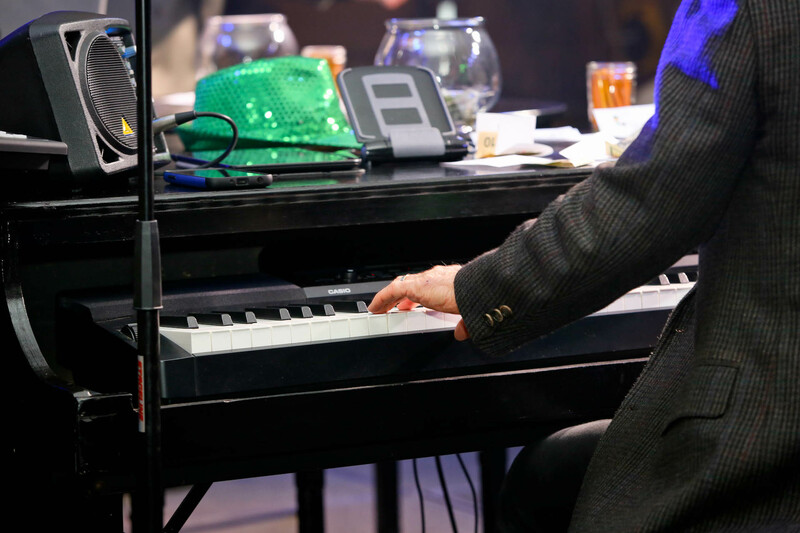 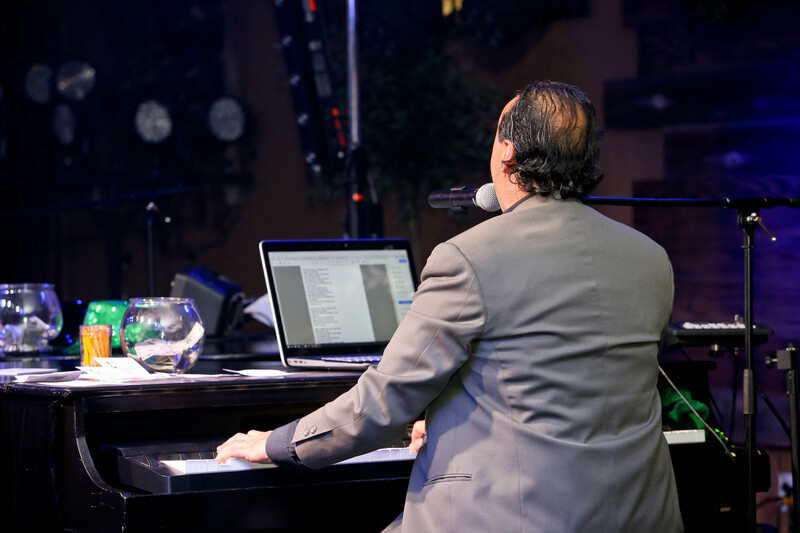 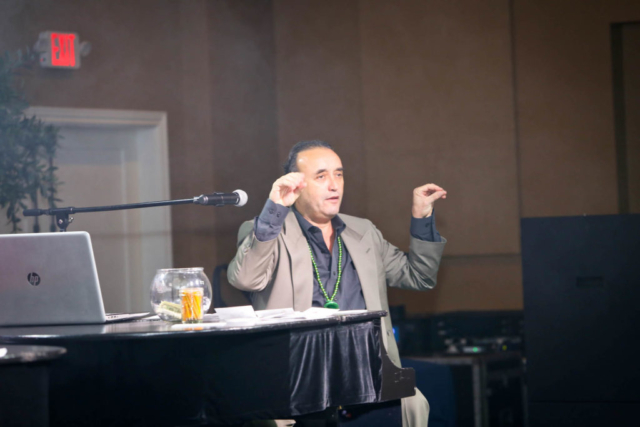 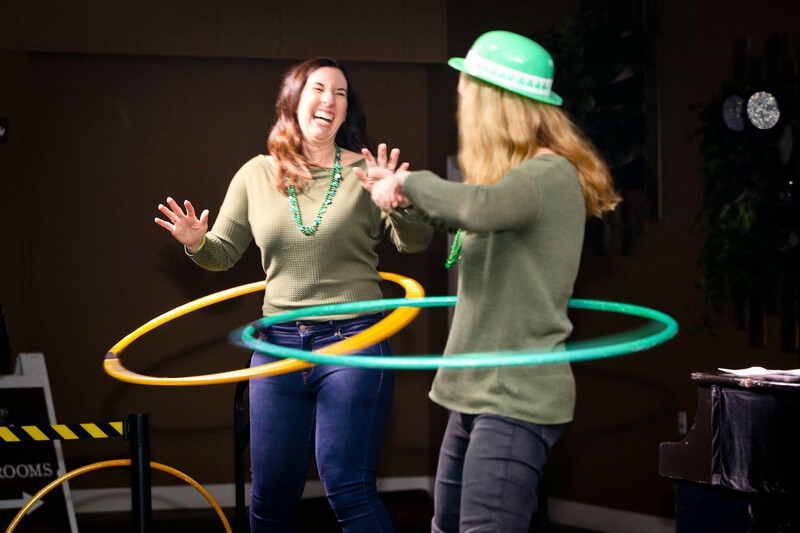 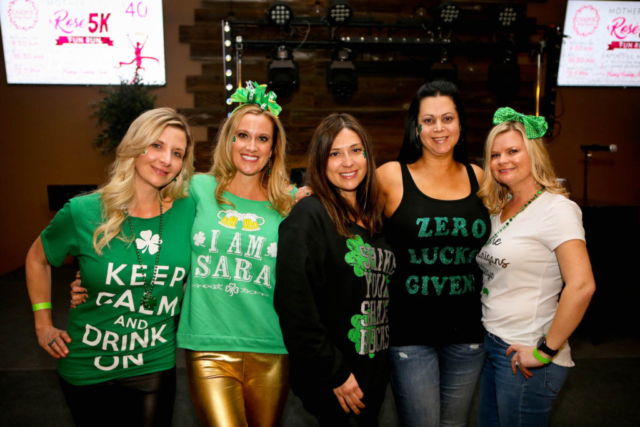 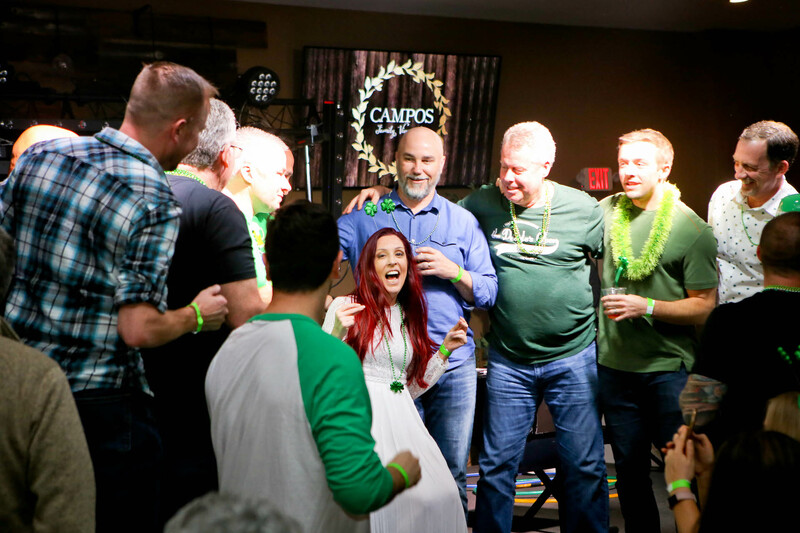 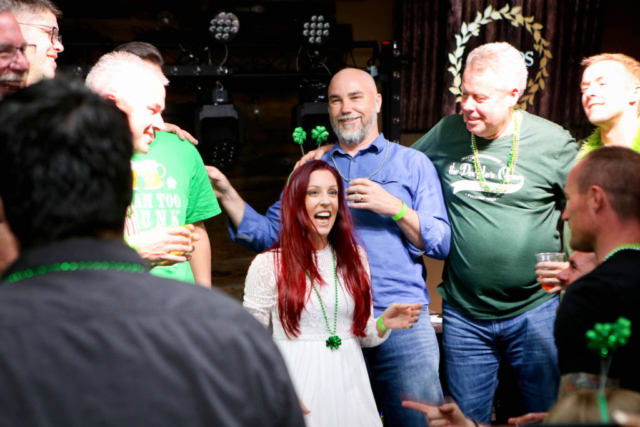 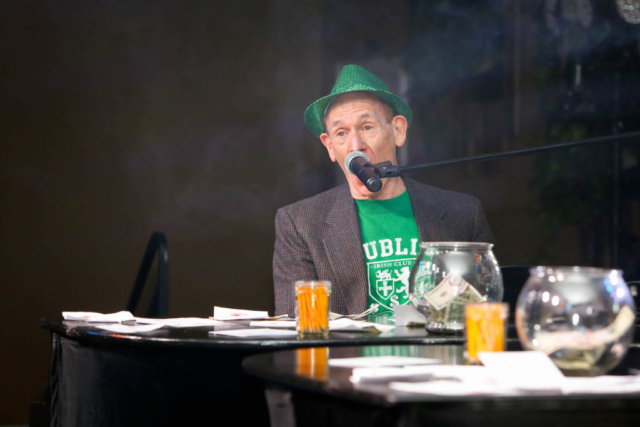 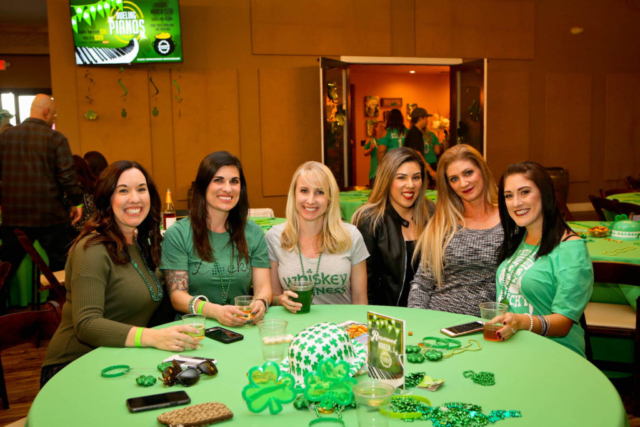 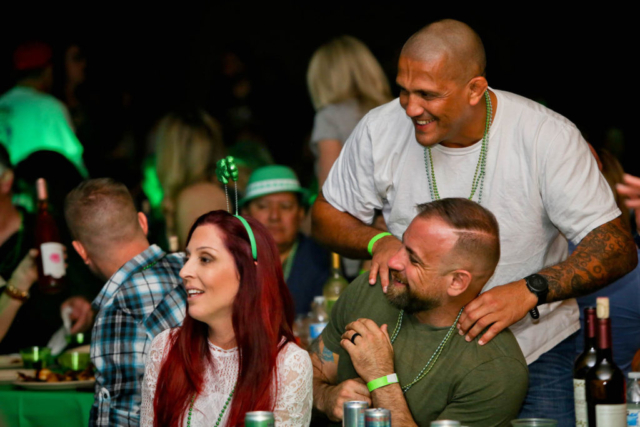 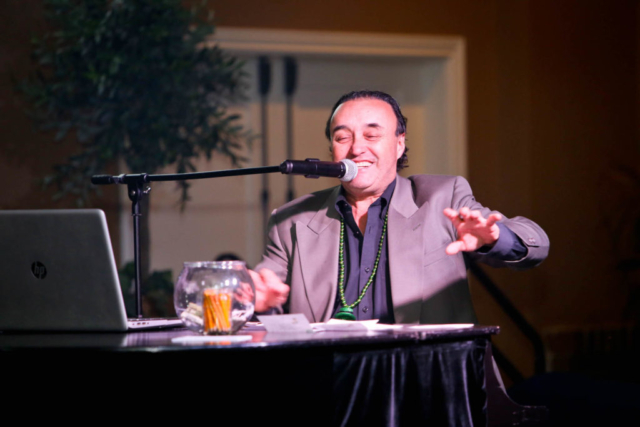 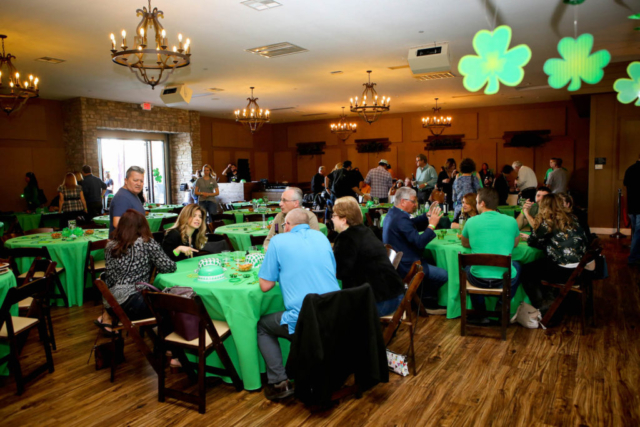 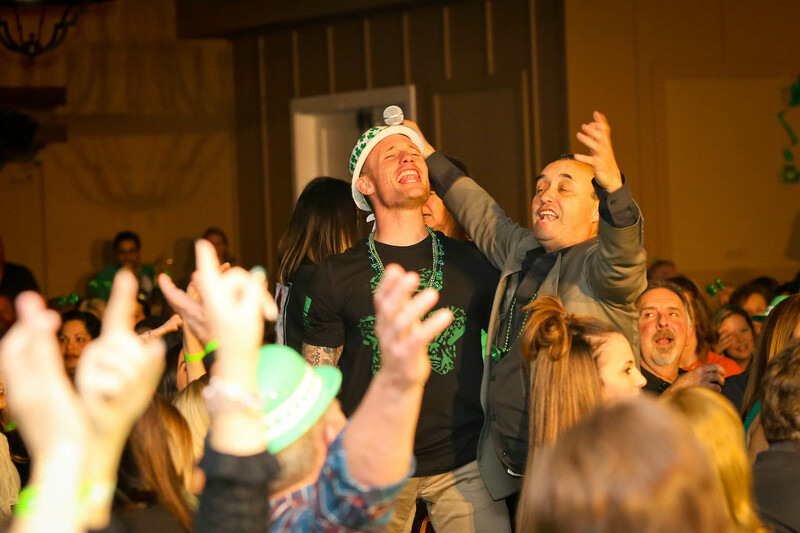 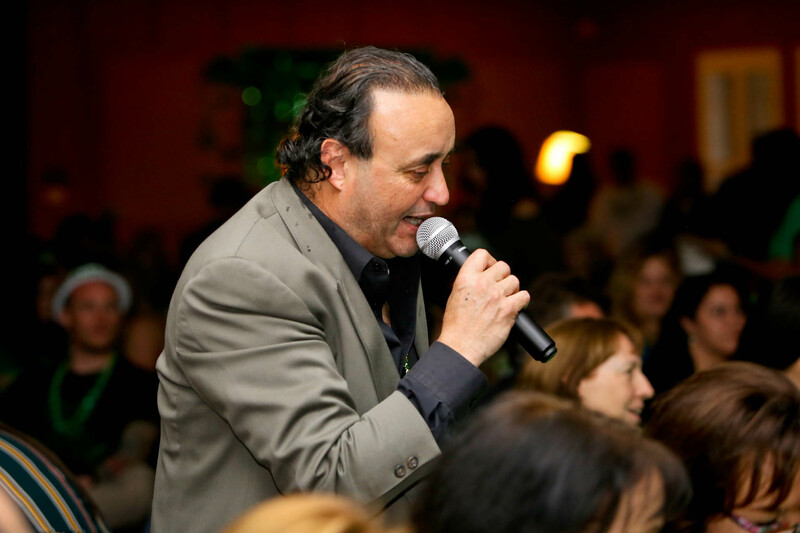 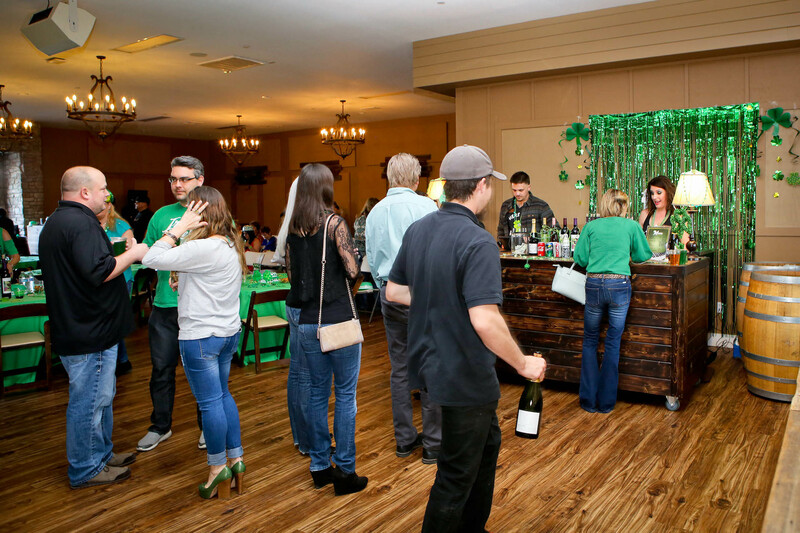 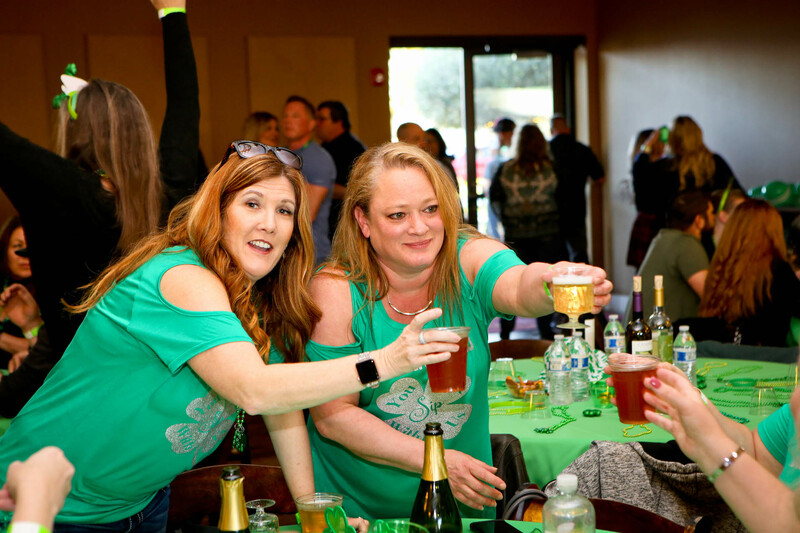 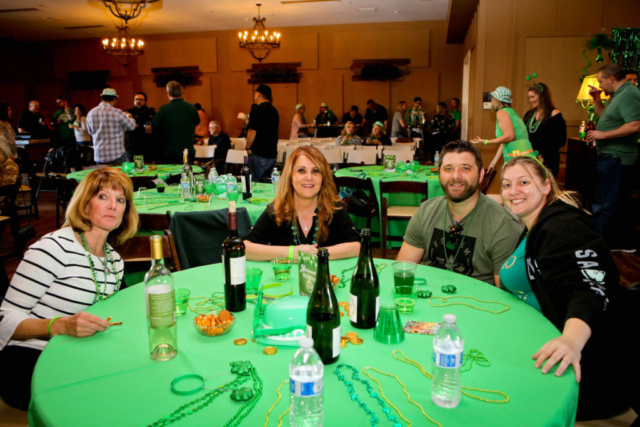 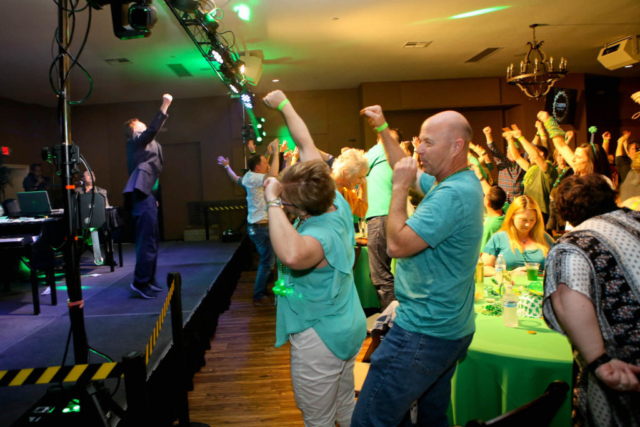 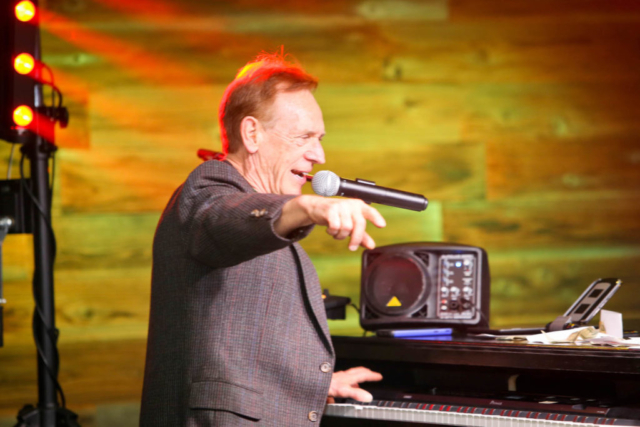 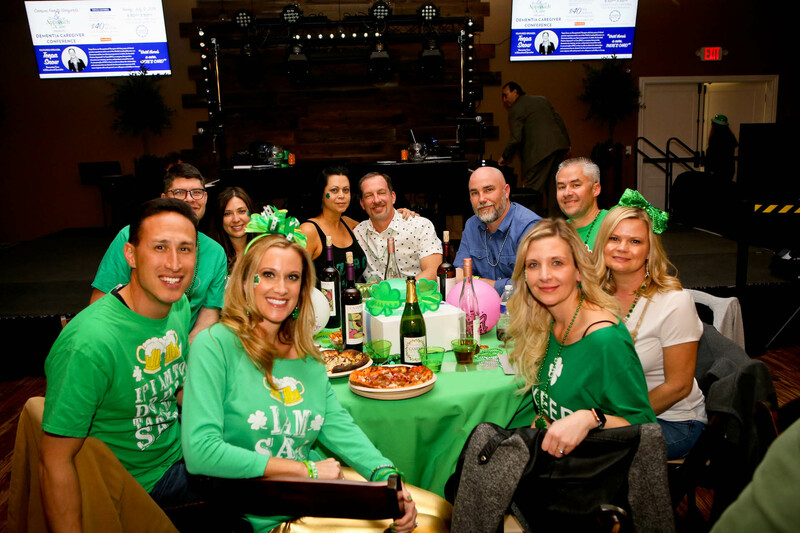 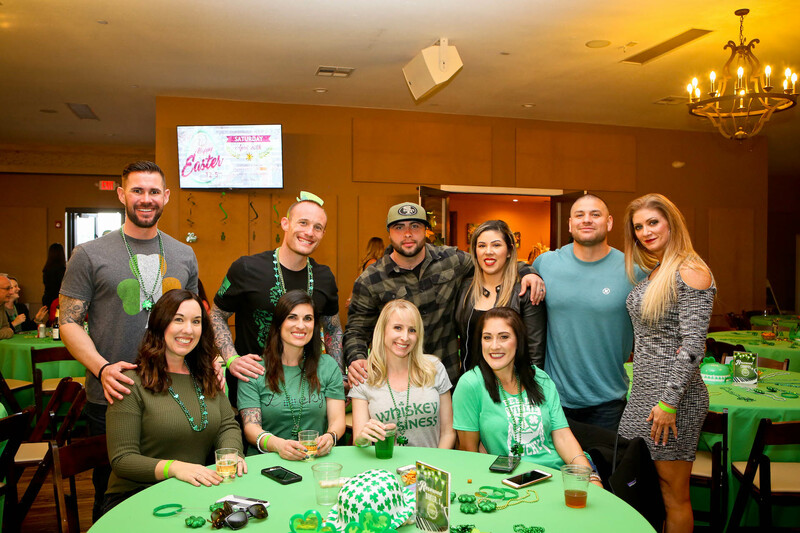 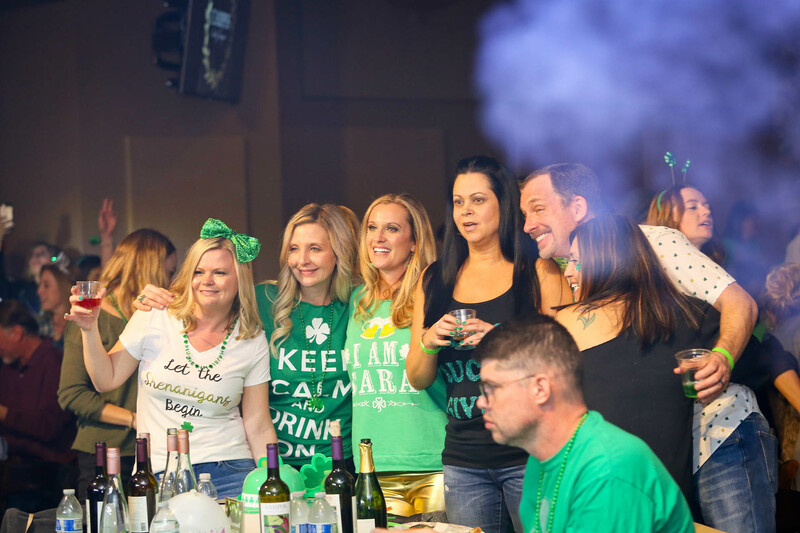 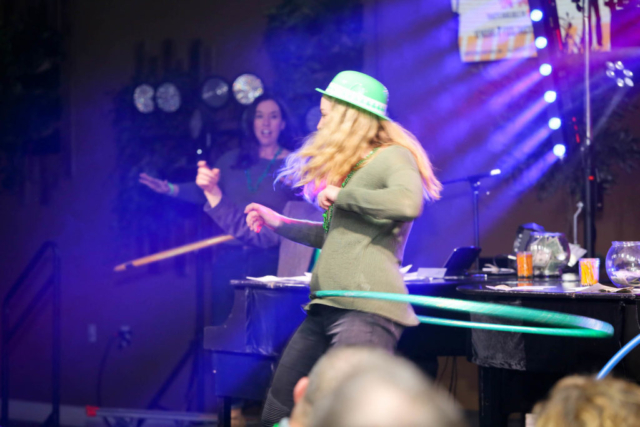 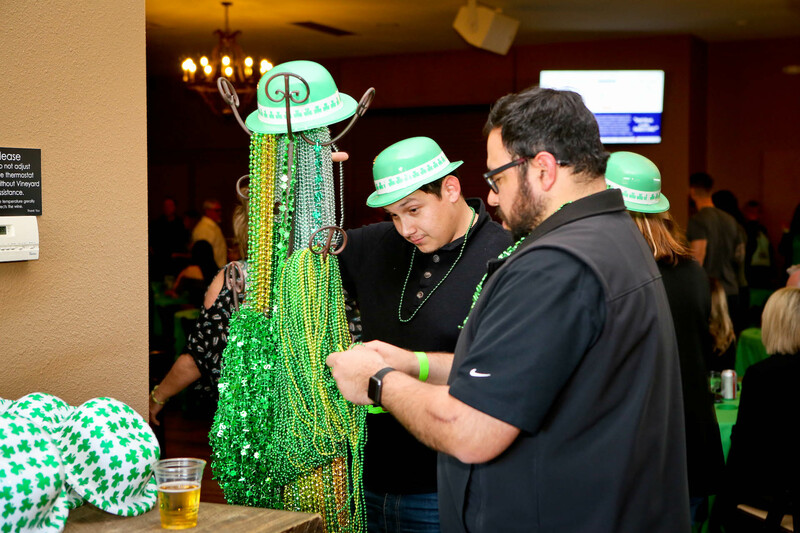 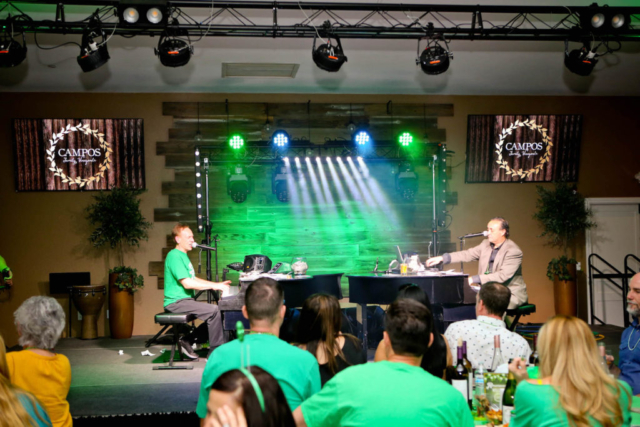 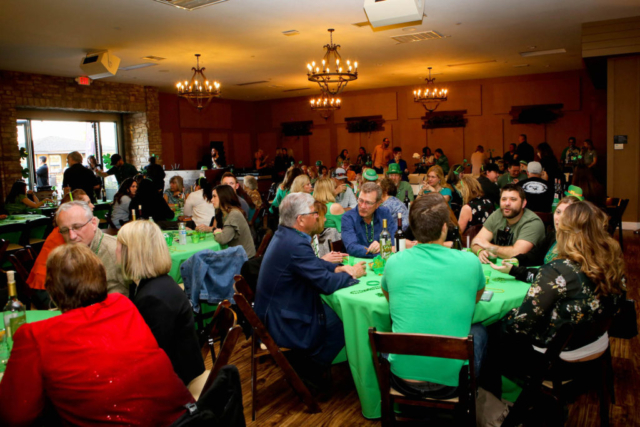 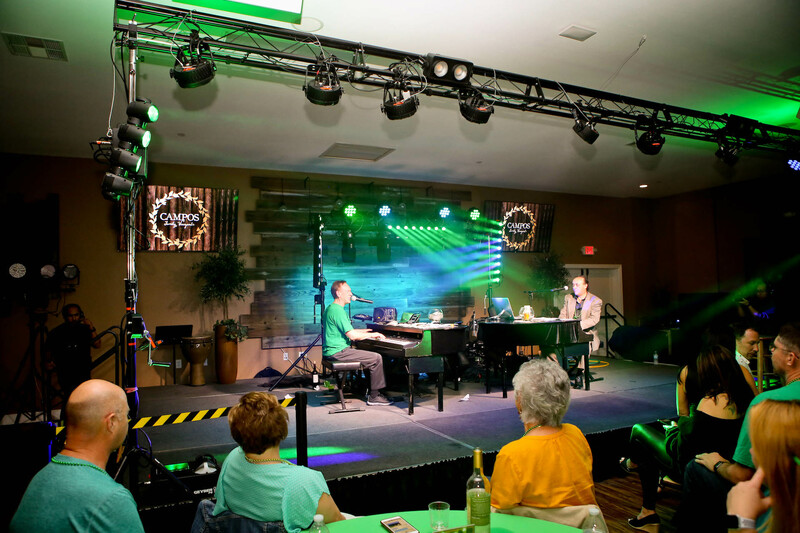 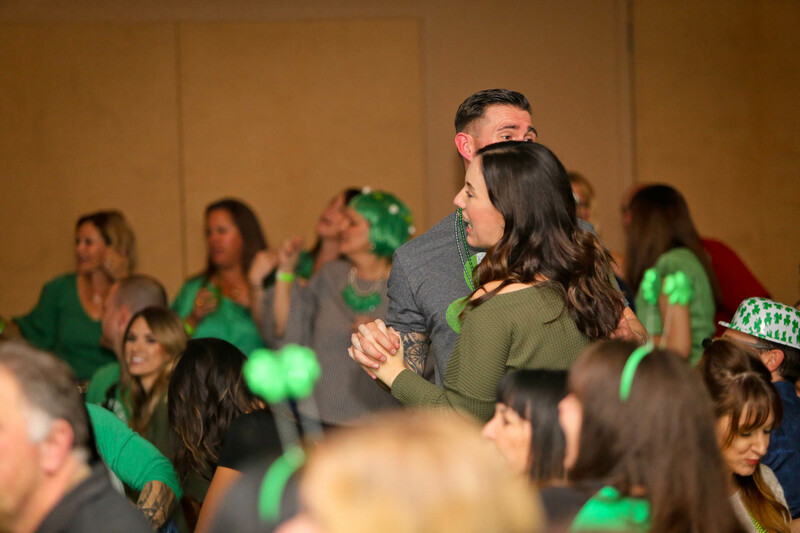 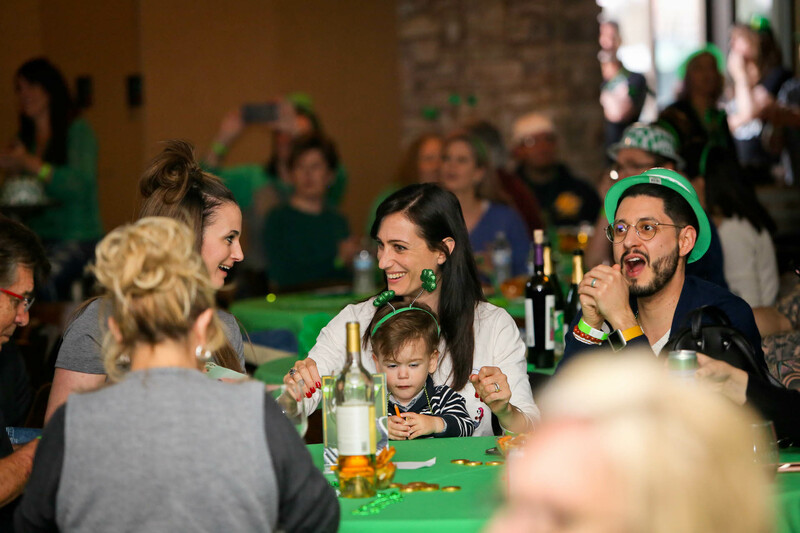 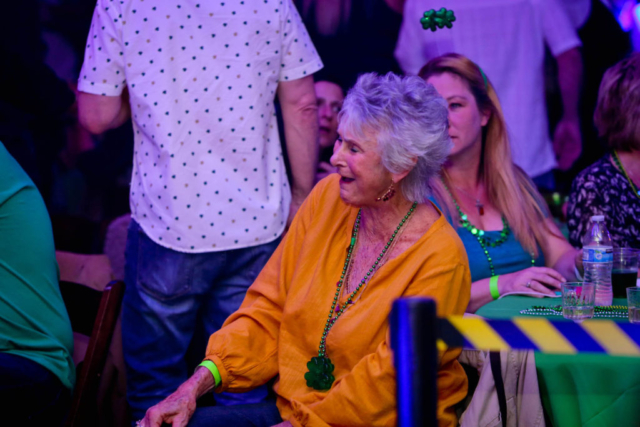 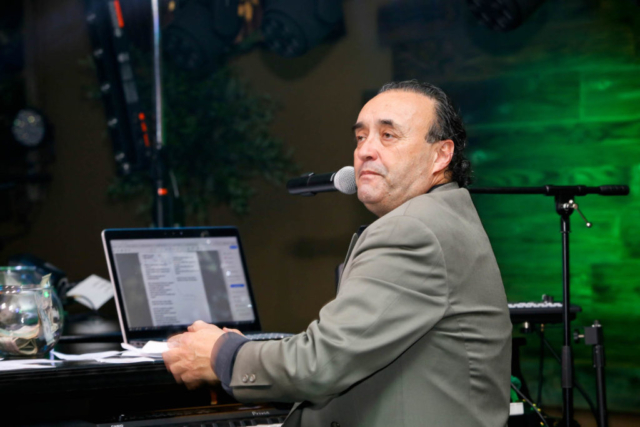 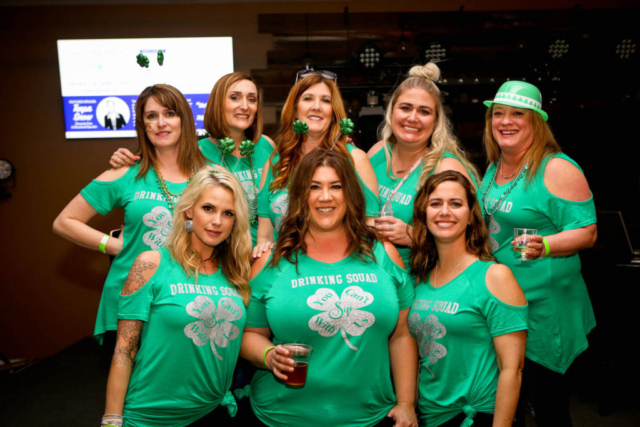 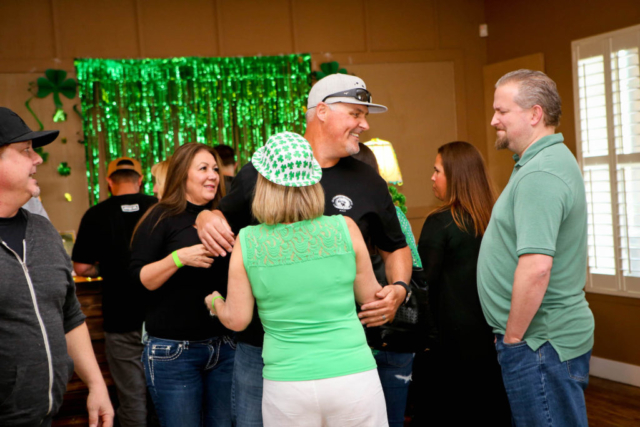 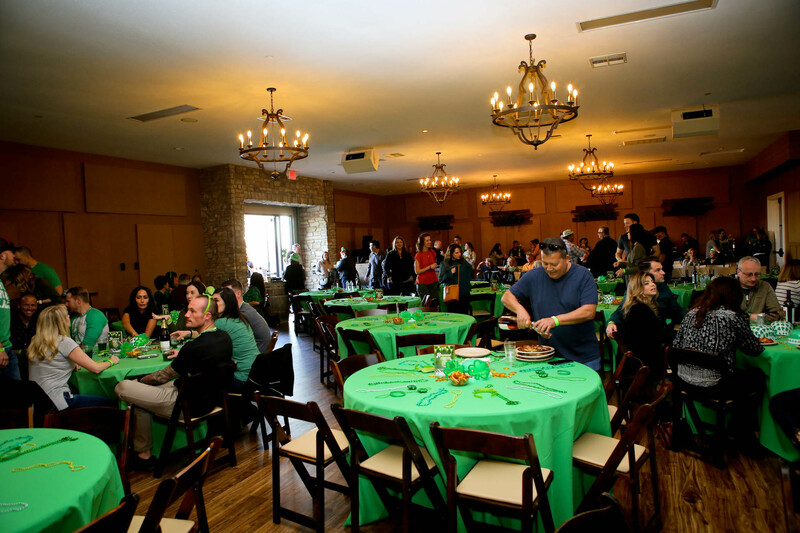 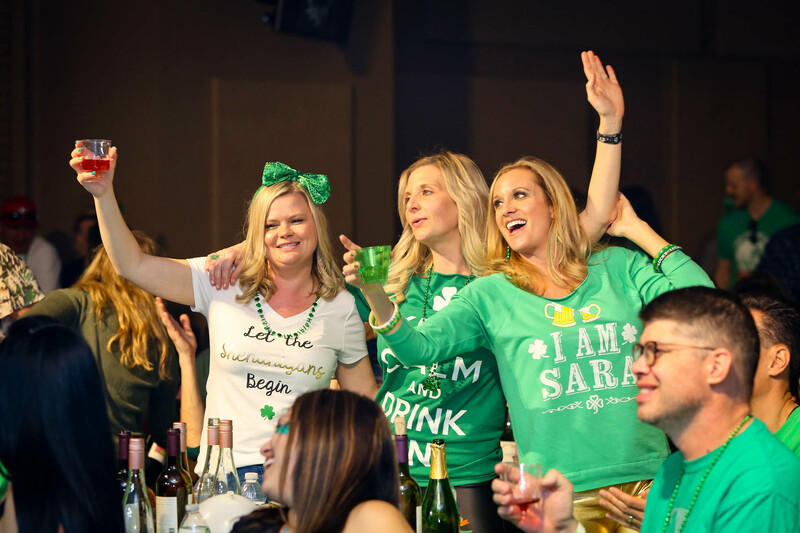 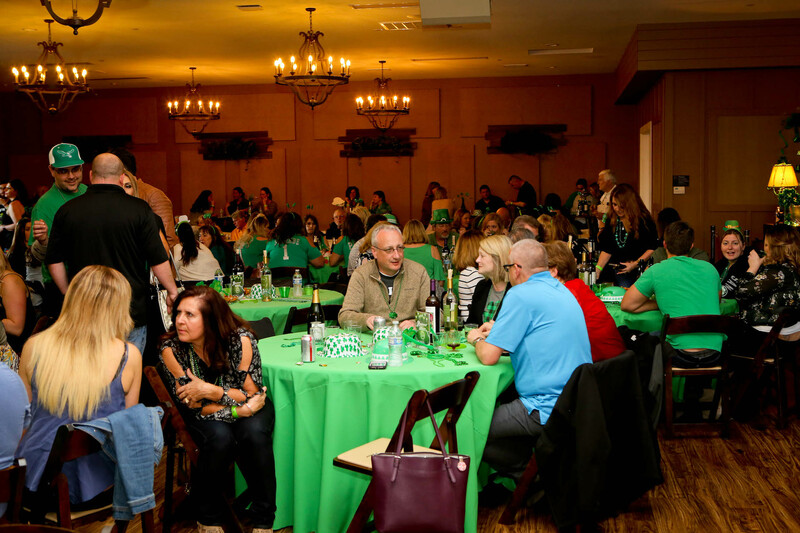 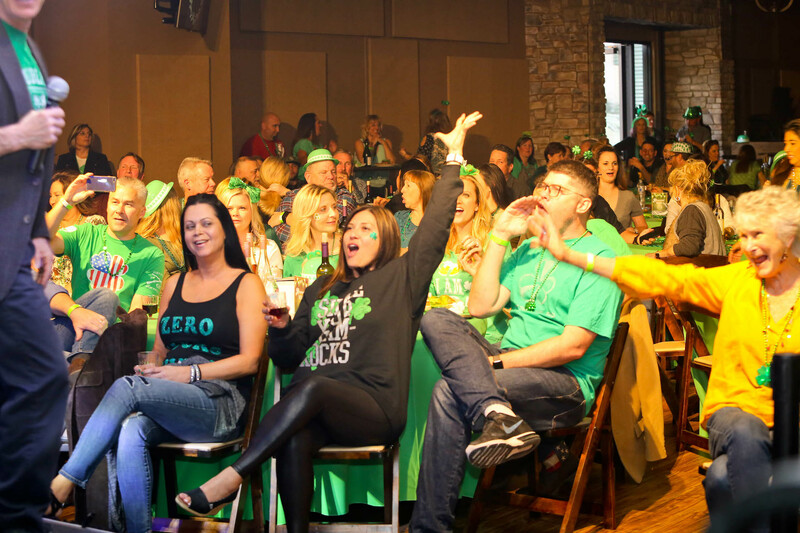 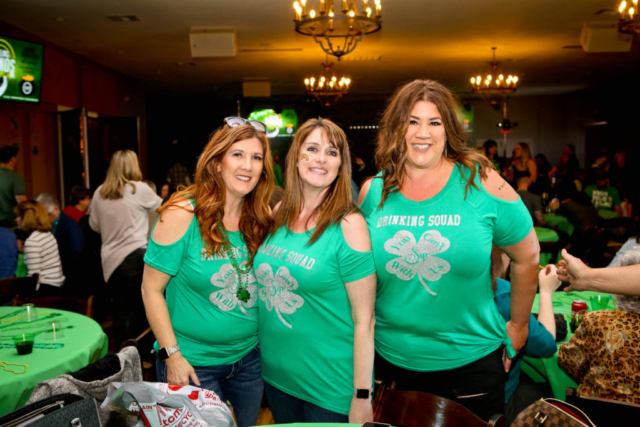 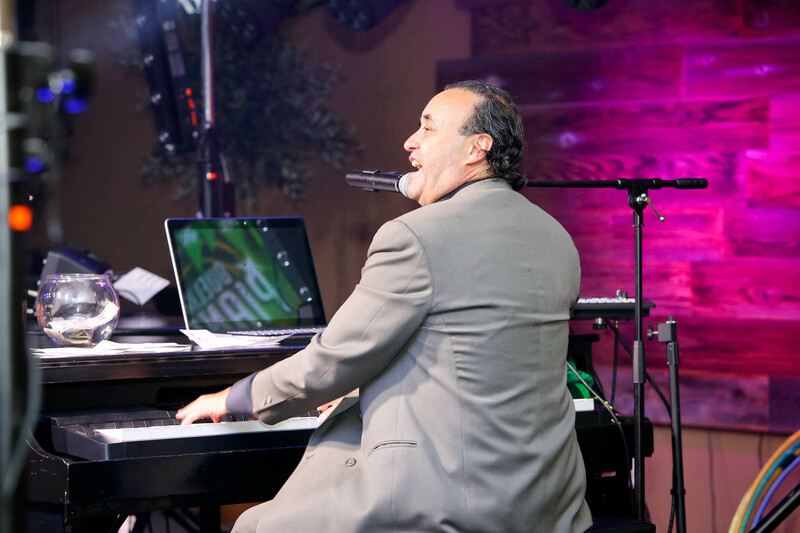 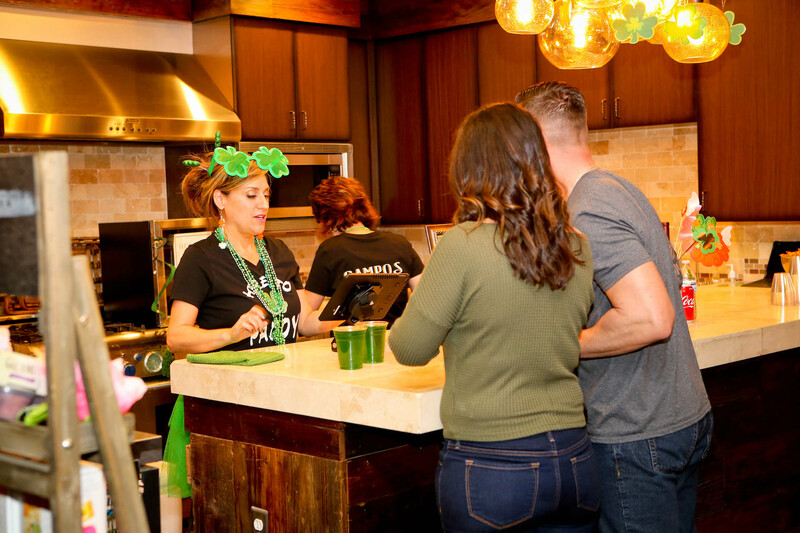 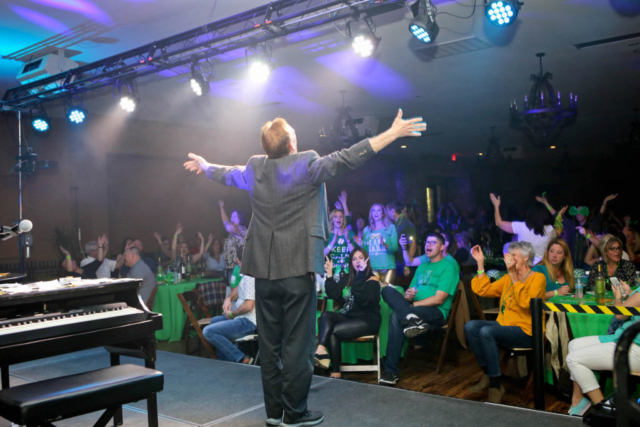 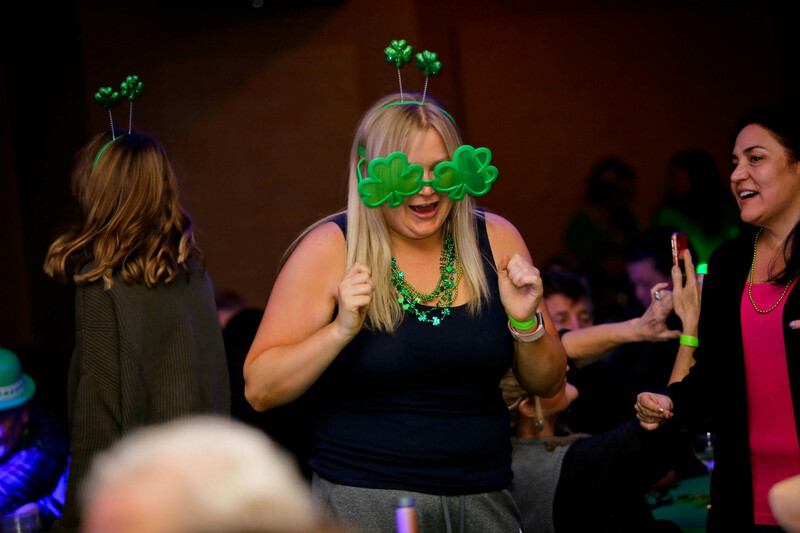 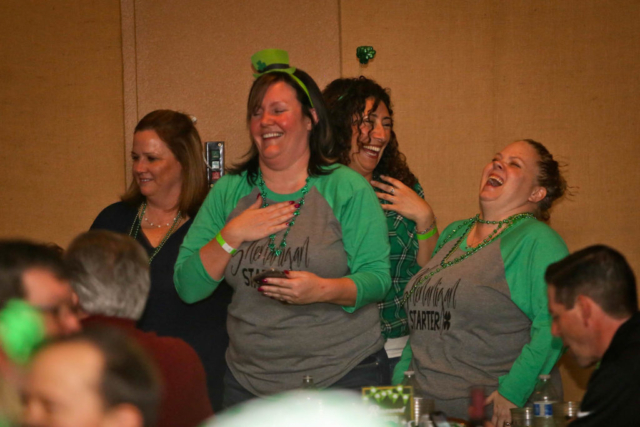 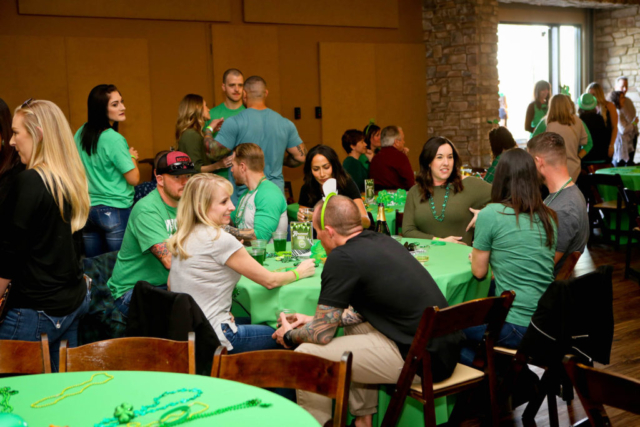 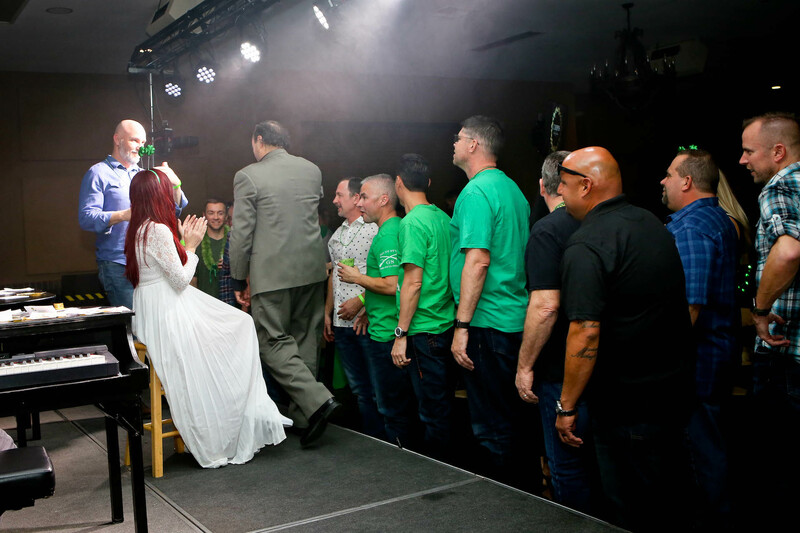 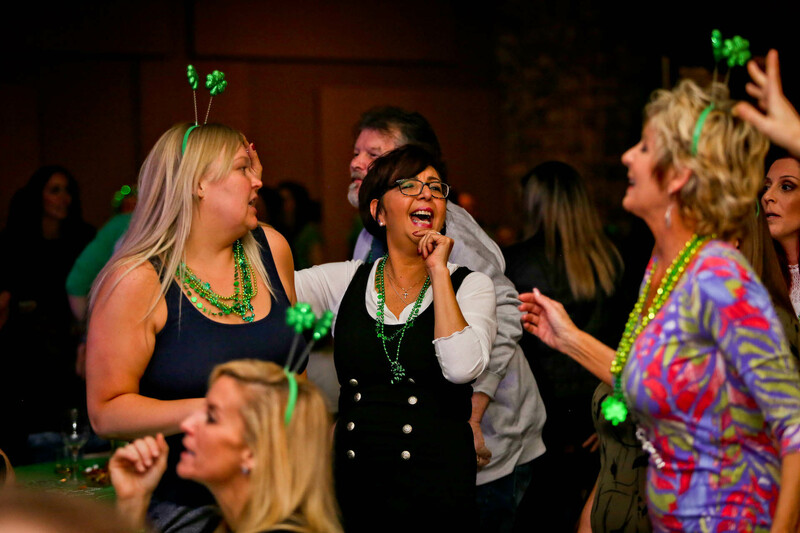 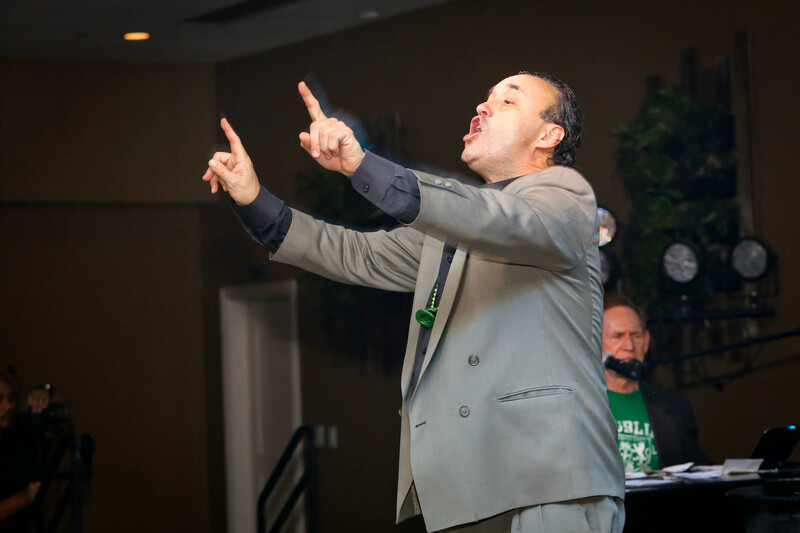 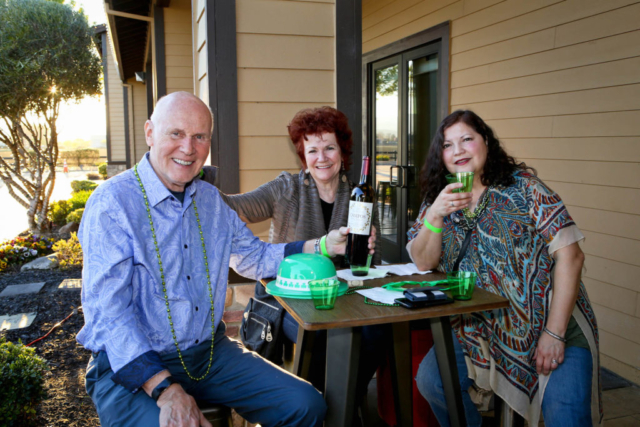 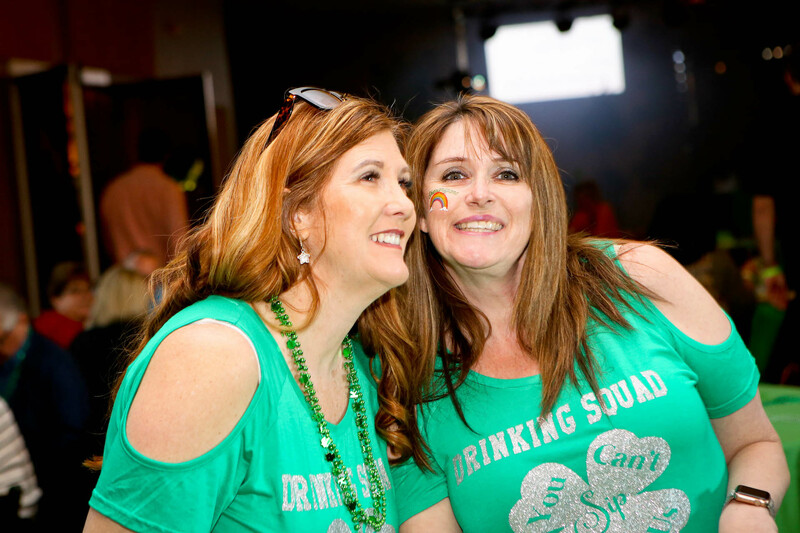 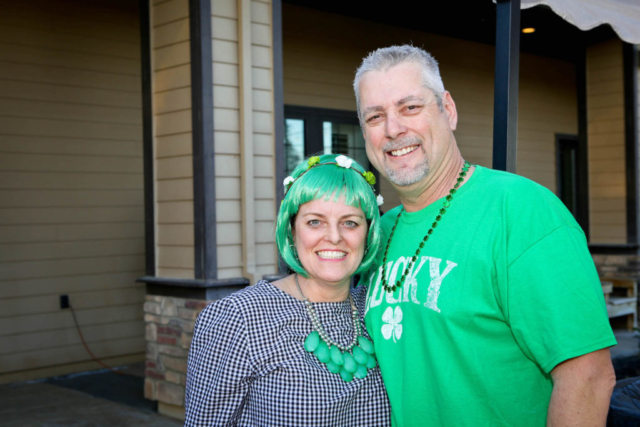 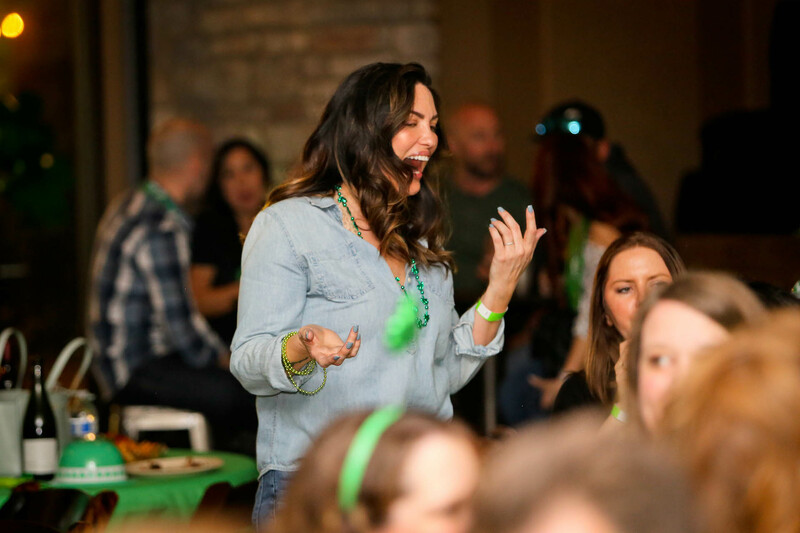 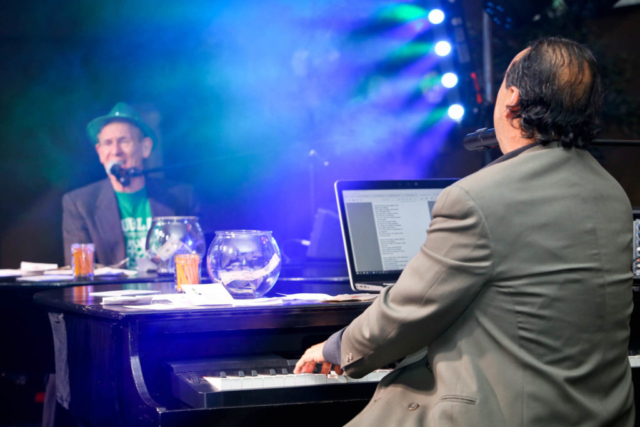 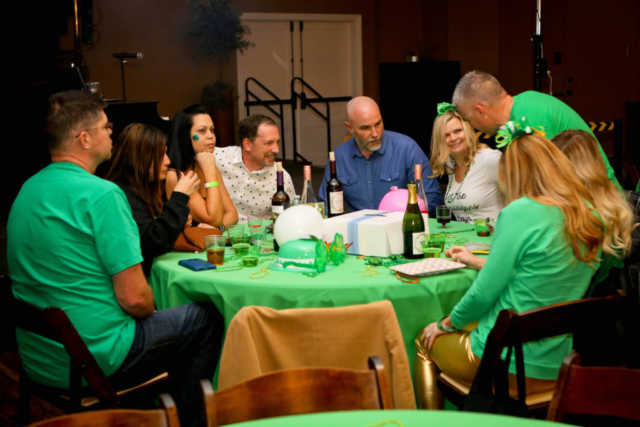 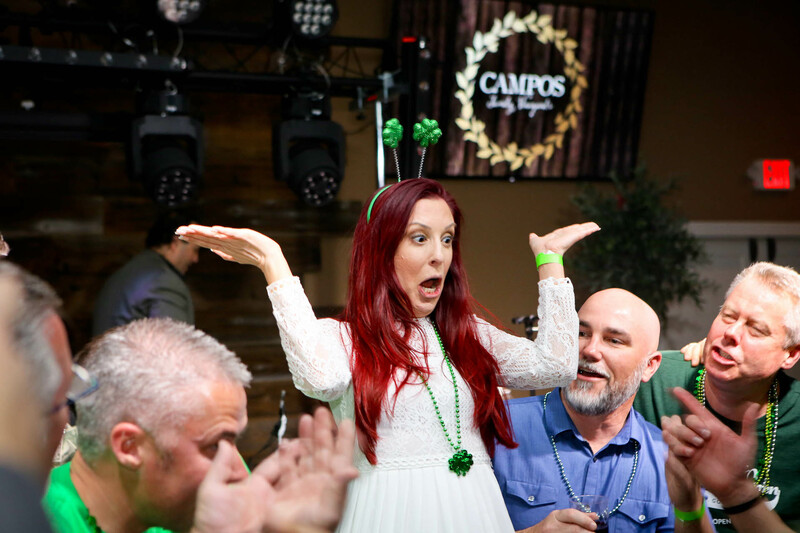 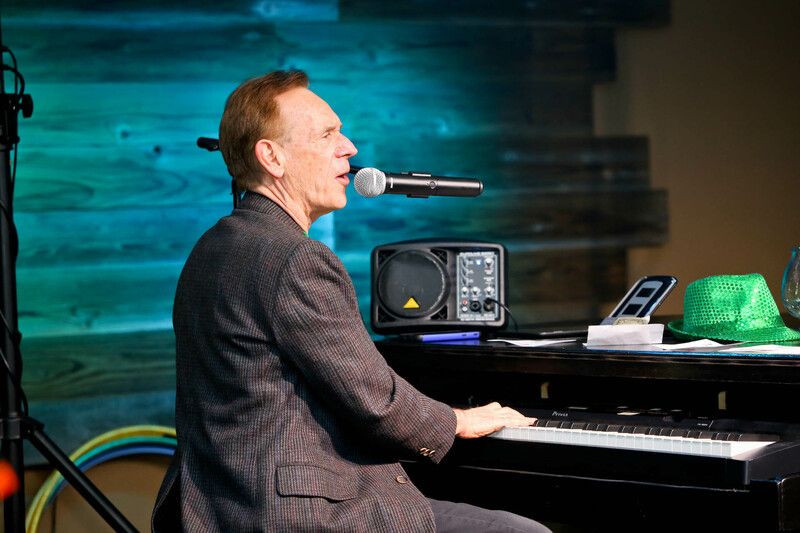 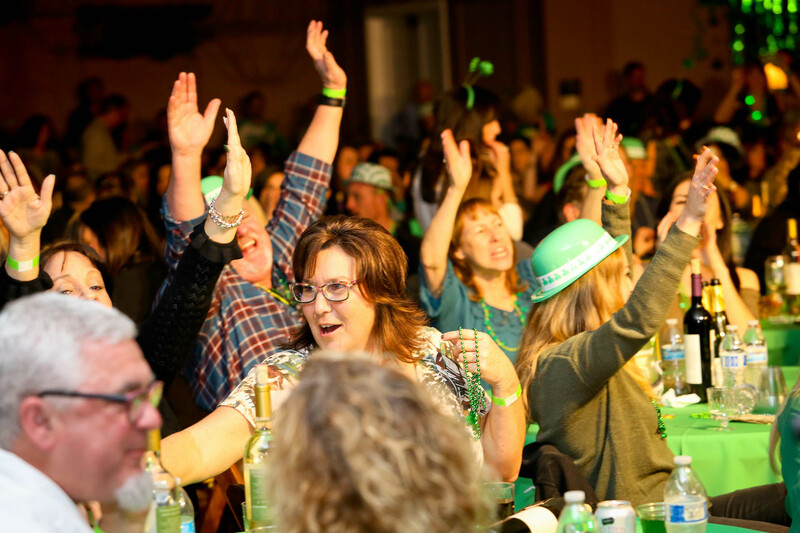 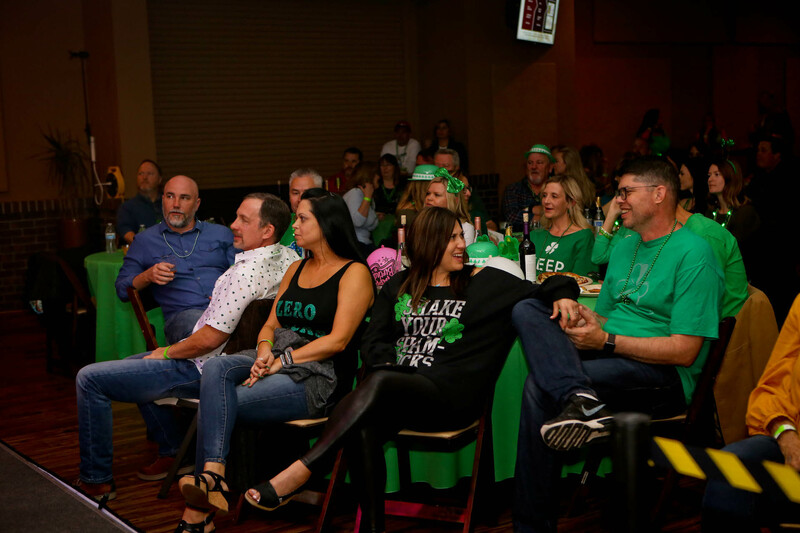 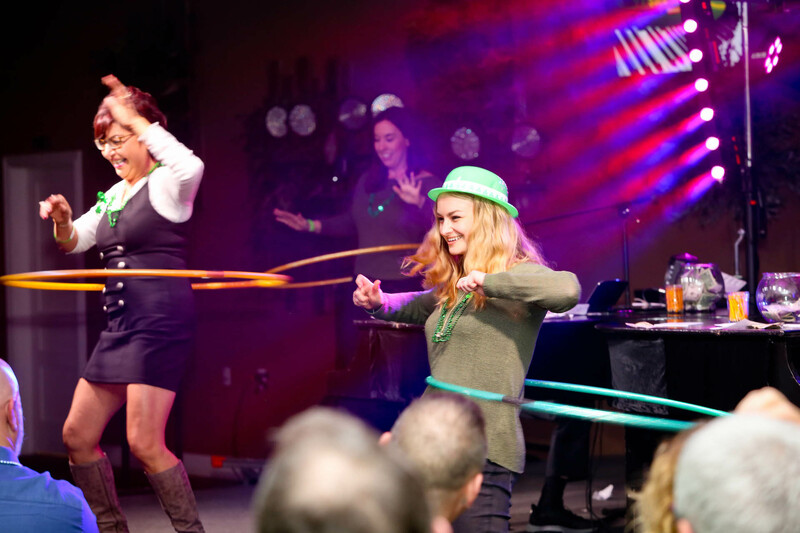 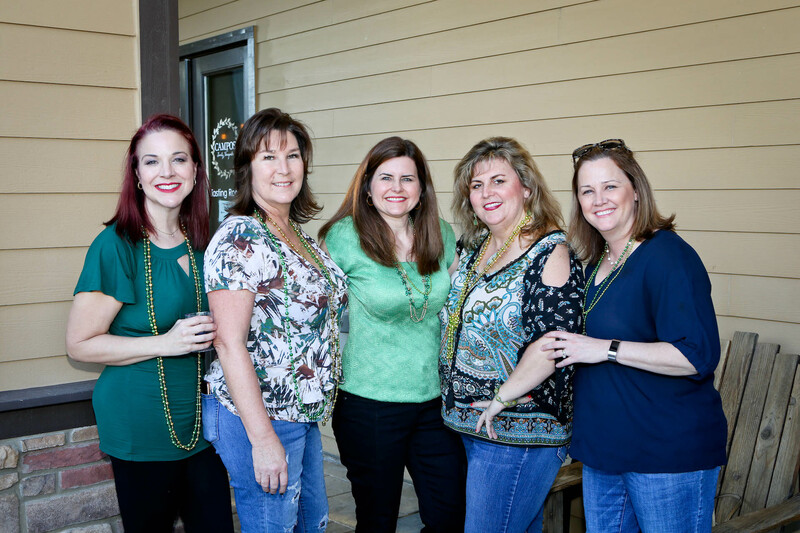 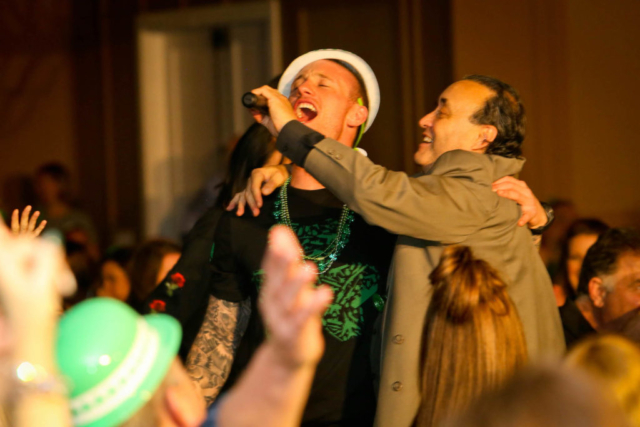 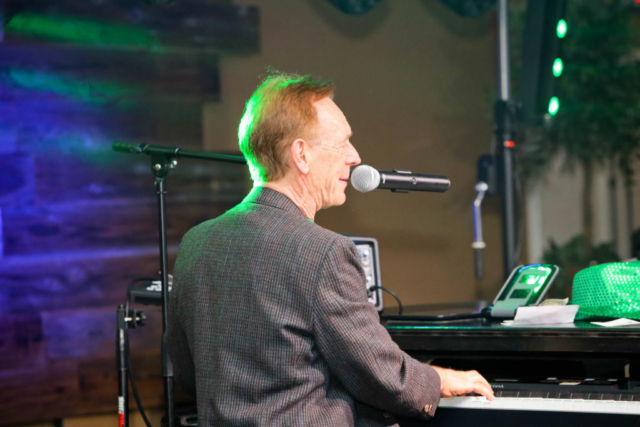 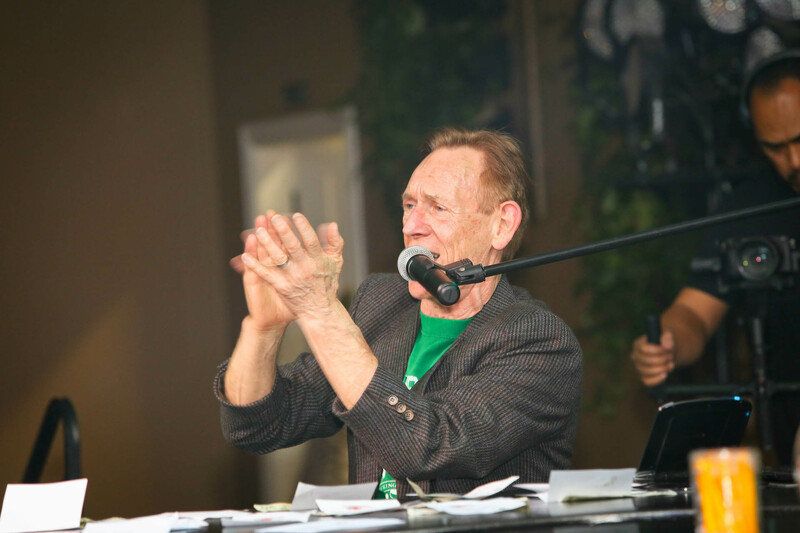 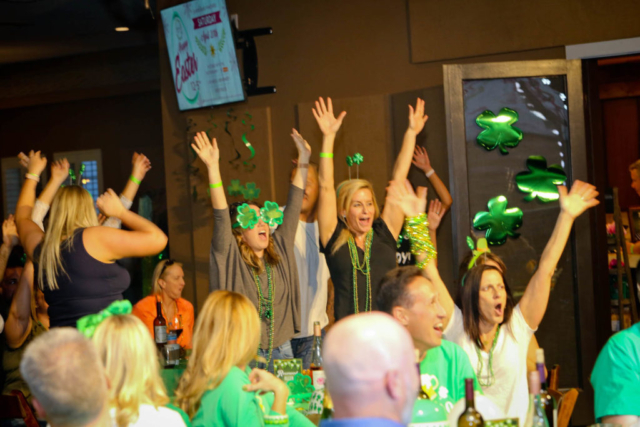 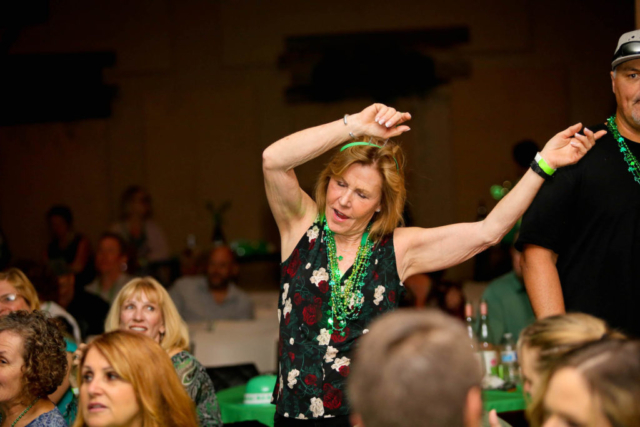 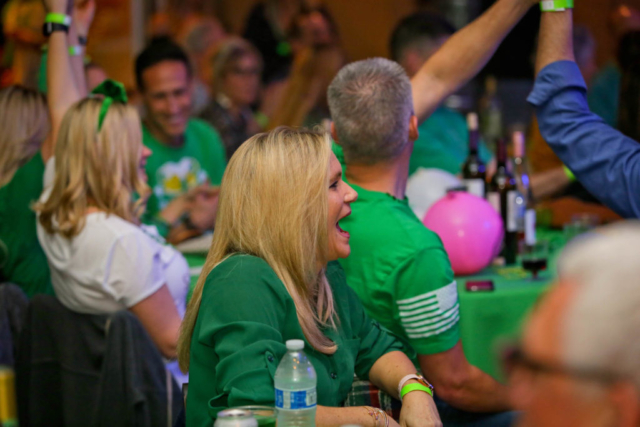 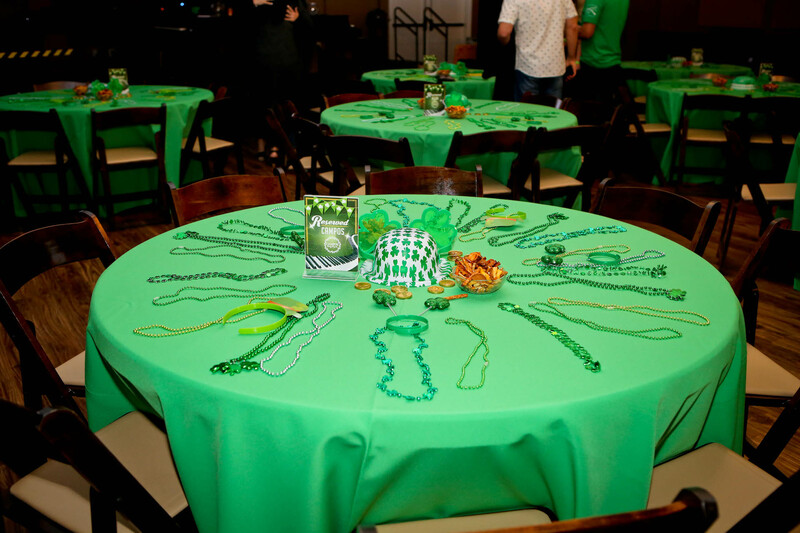 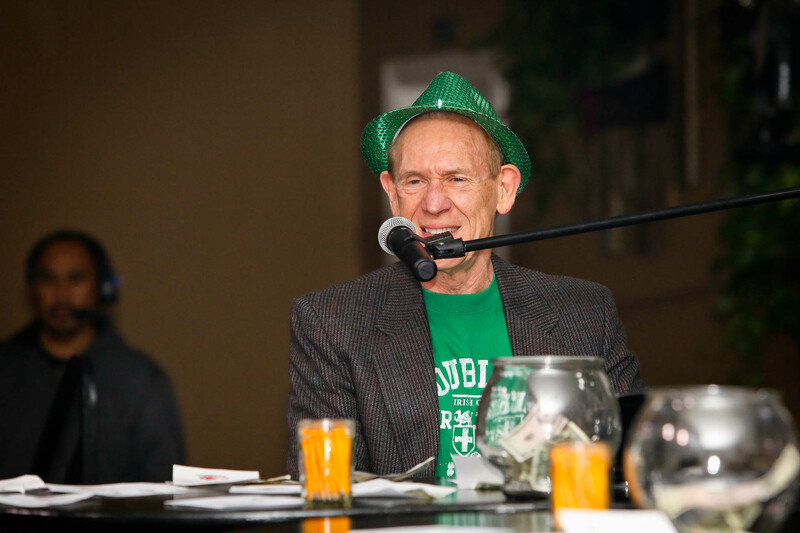 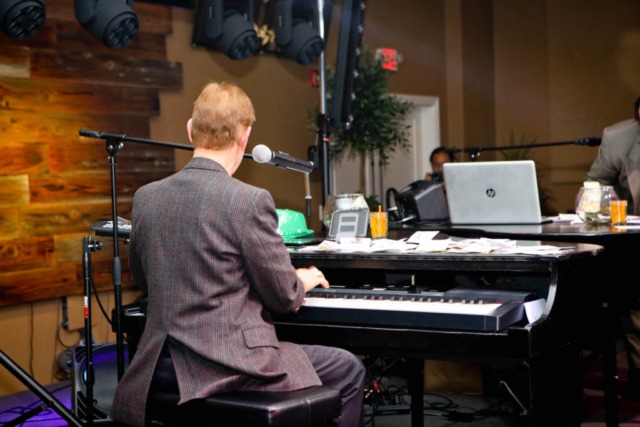 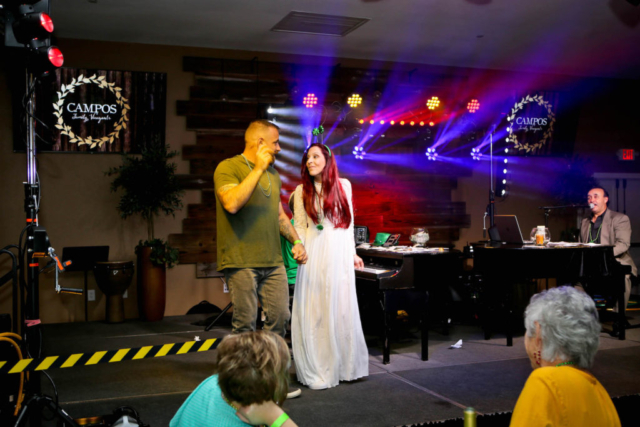 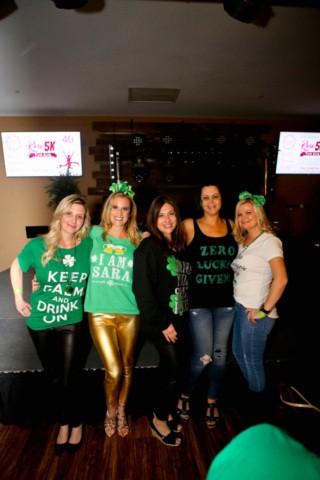 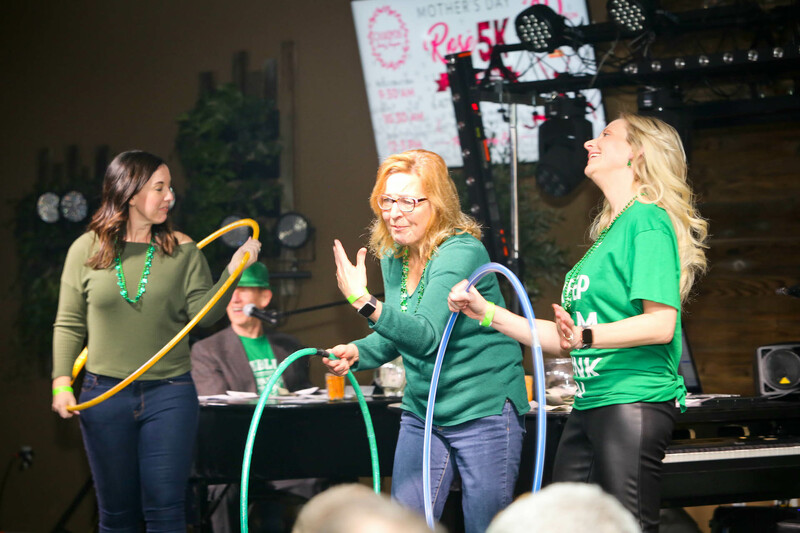 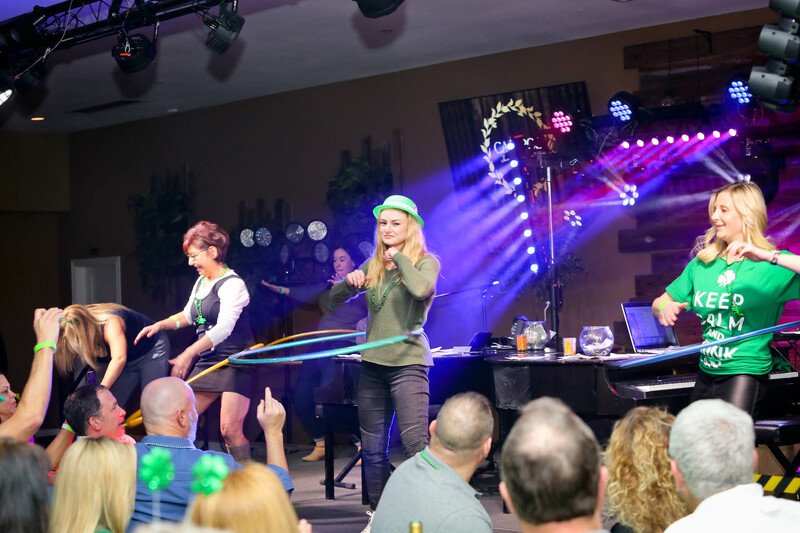 Thank you to all that joined us for our 3rd Annual St. Patrick’s Day Dueling Piano Celebration! 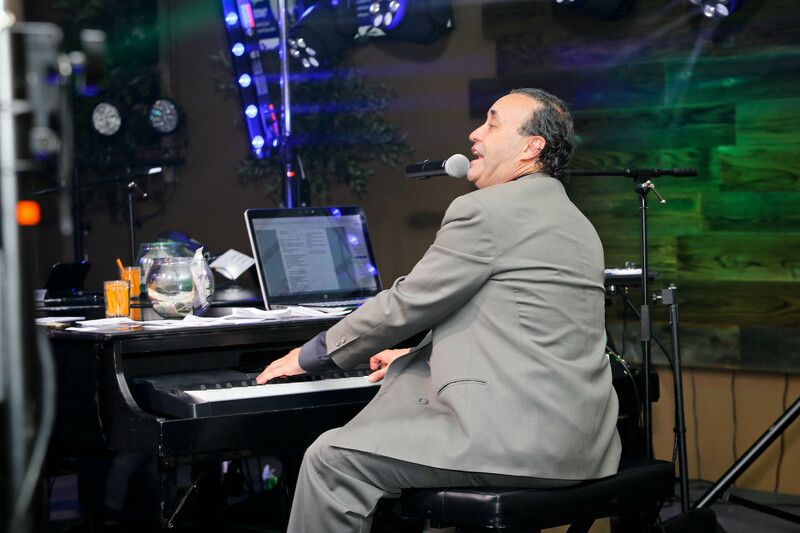 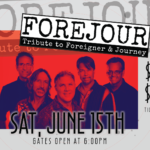 We had an amazing night dancing and singing the night away while JP Piano Madness duels on Piano. 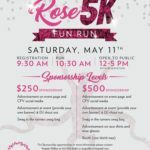 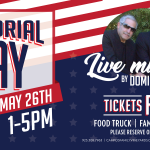 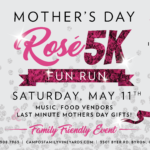 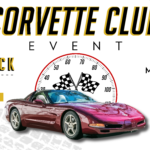 We can’t wait to do it again next year! 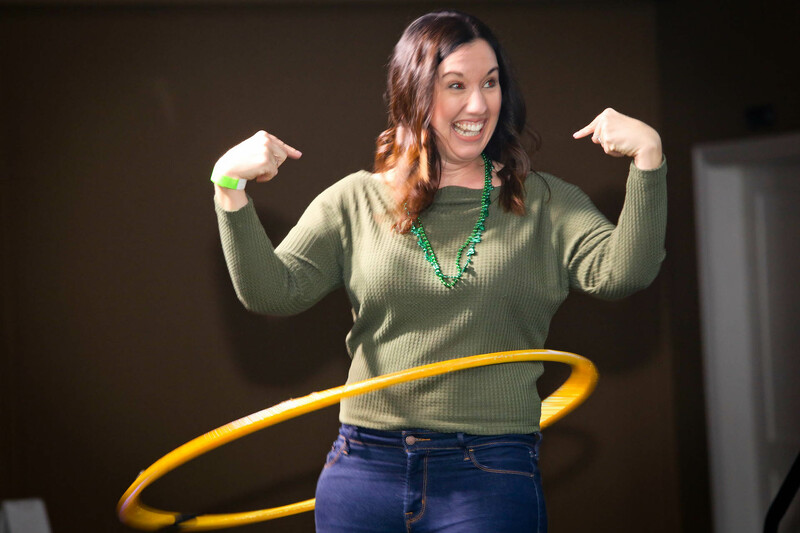 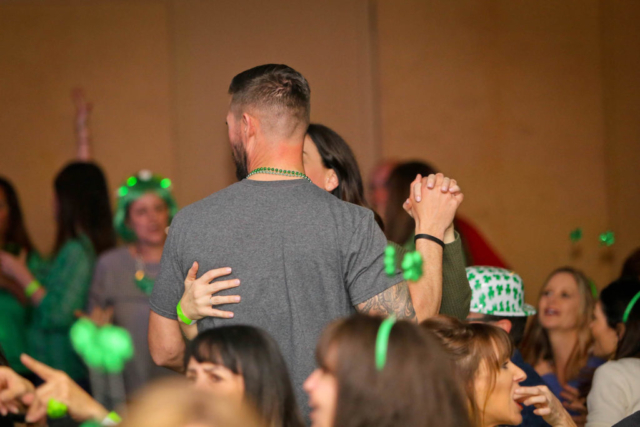 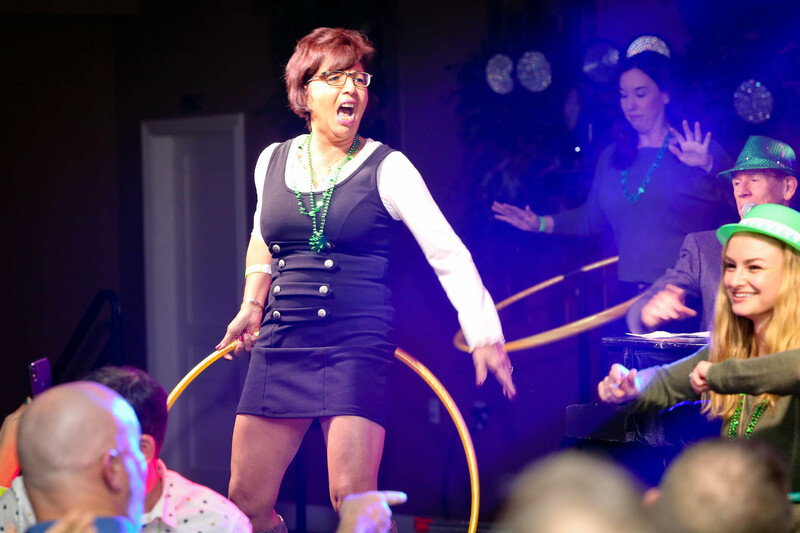 Enjoy these photos by Kristin Heath from Discovery Bay Studios.